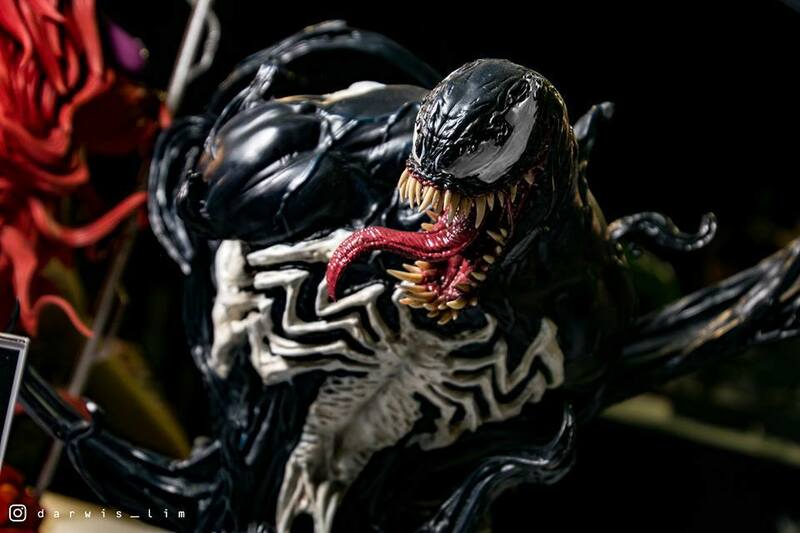 The pictures are different to the other ones, the reason i wanted to share them. 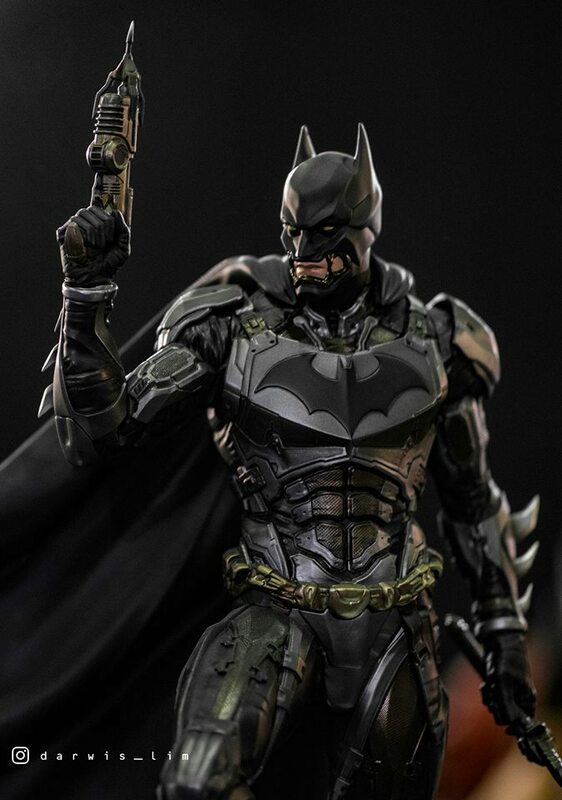 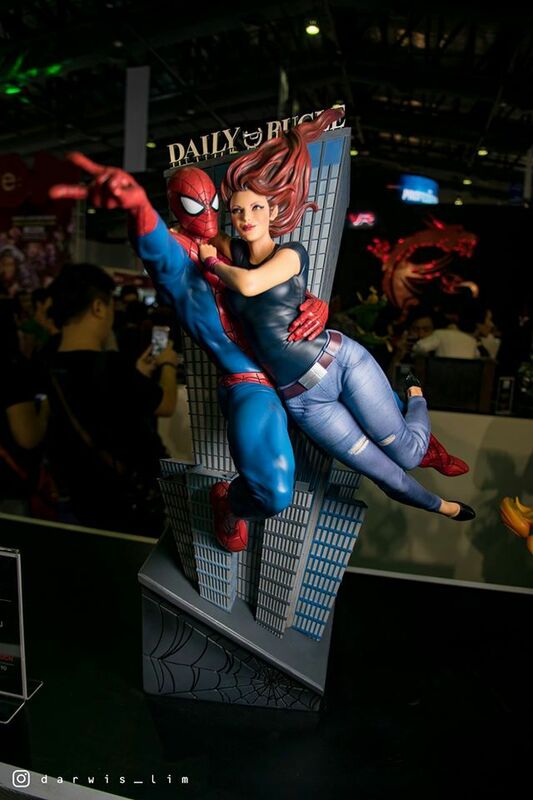 Really like it. 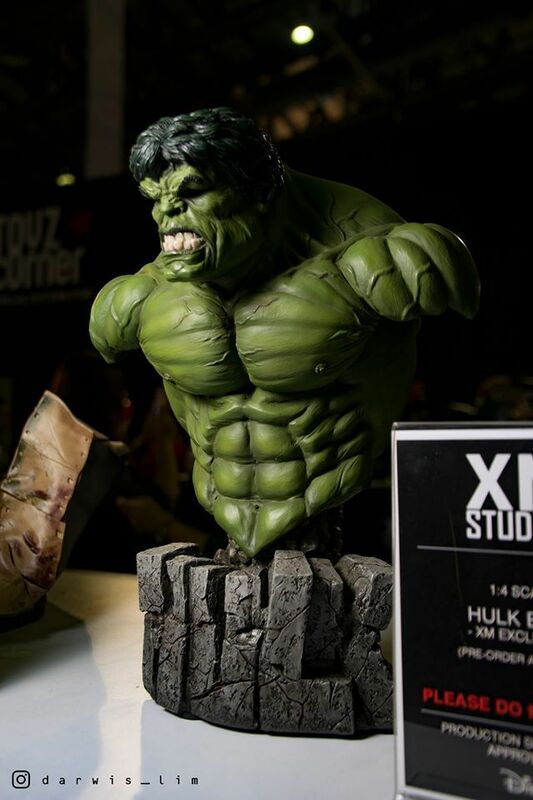 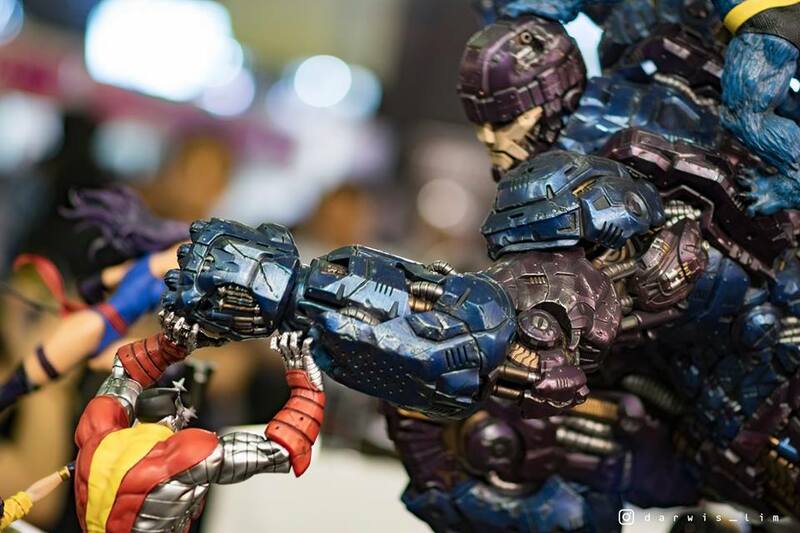 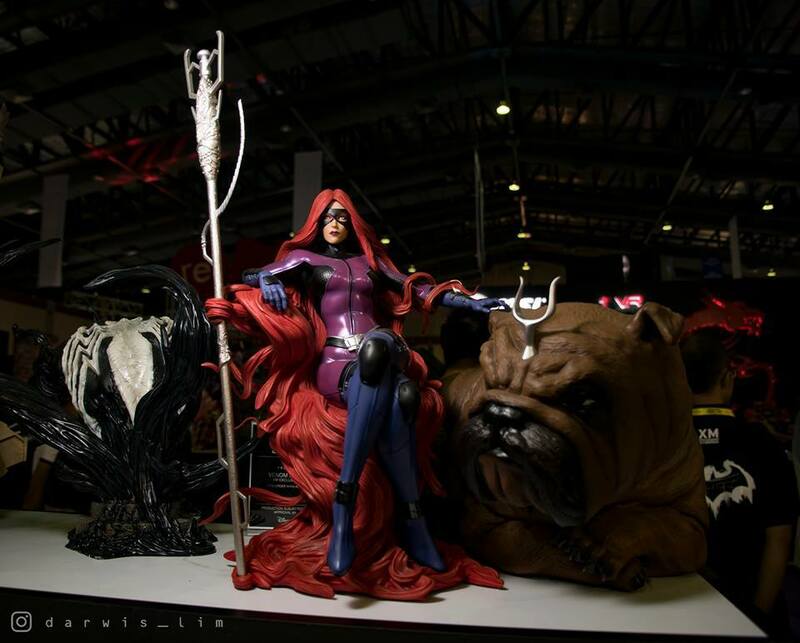 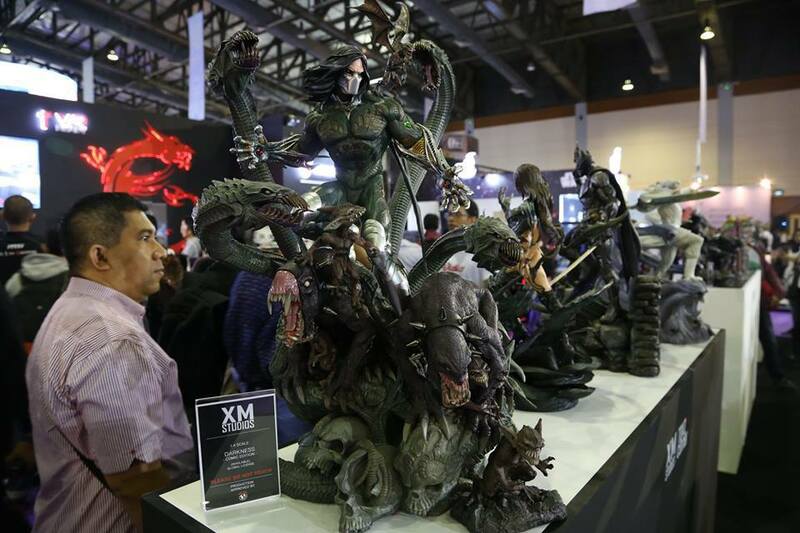 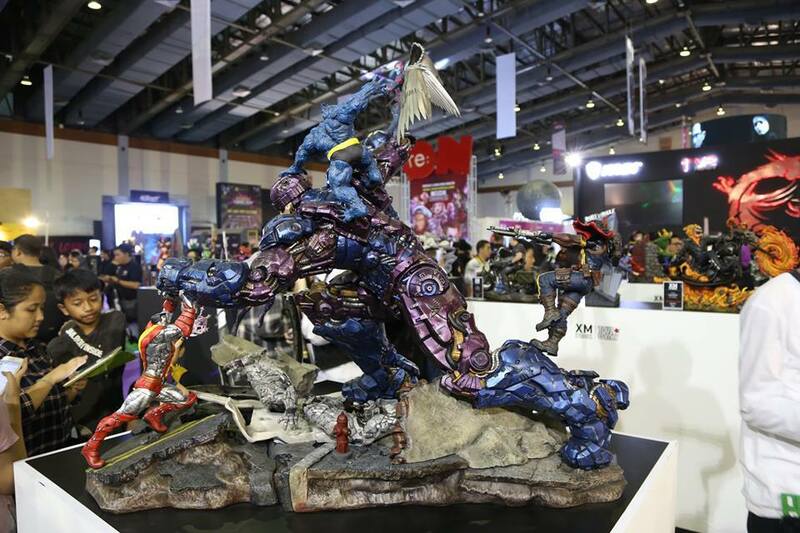 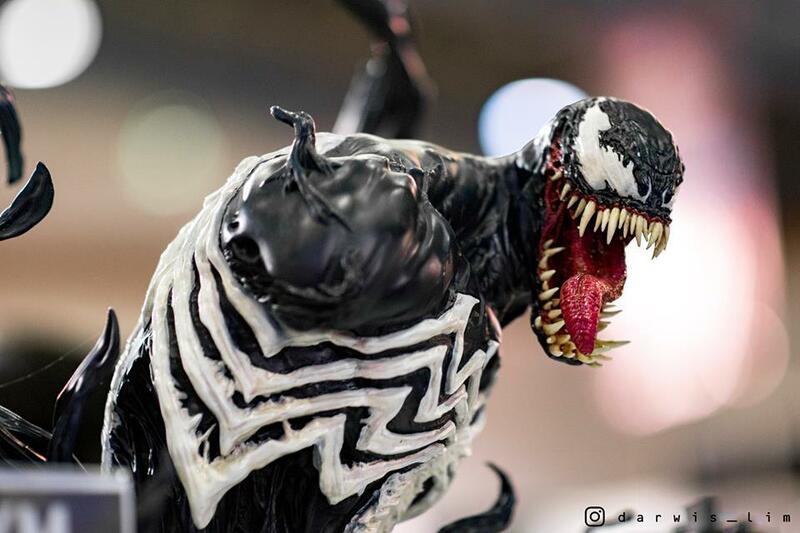 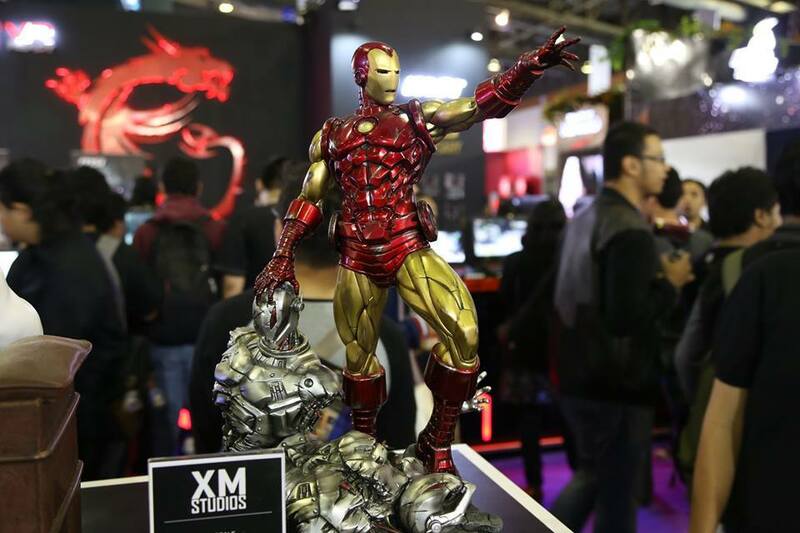 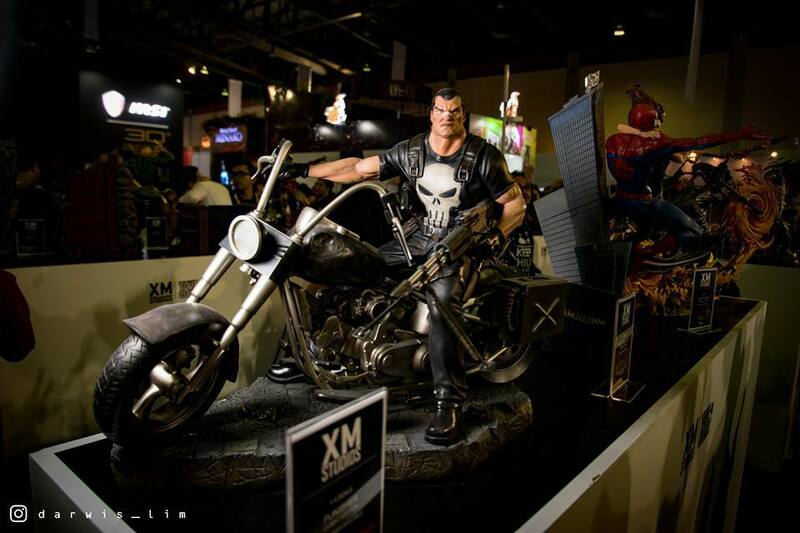 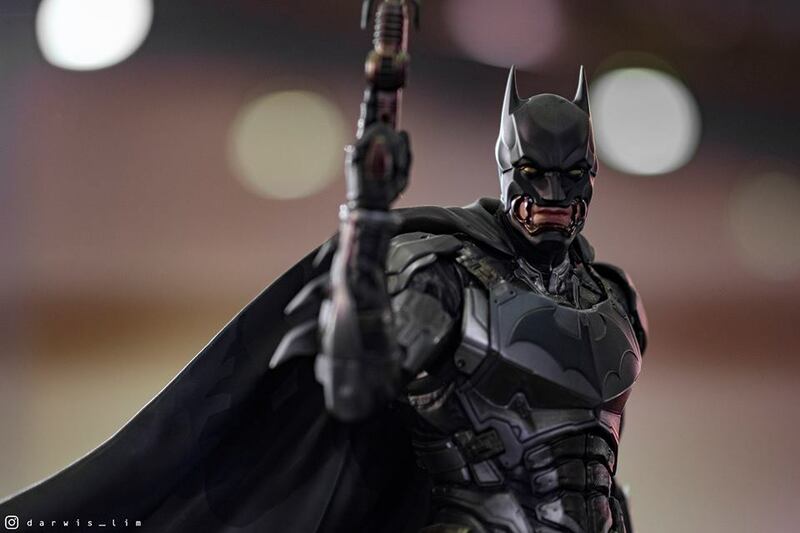 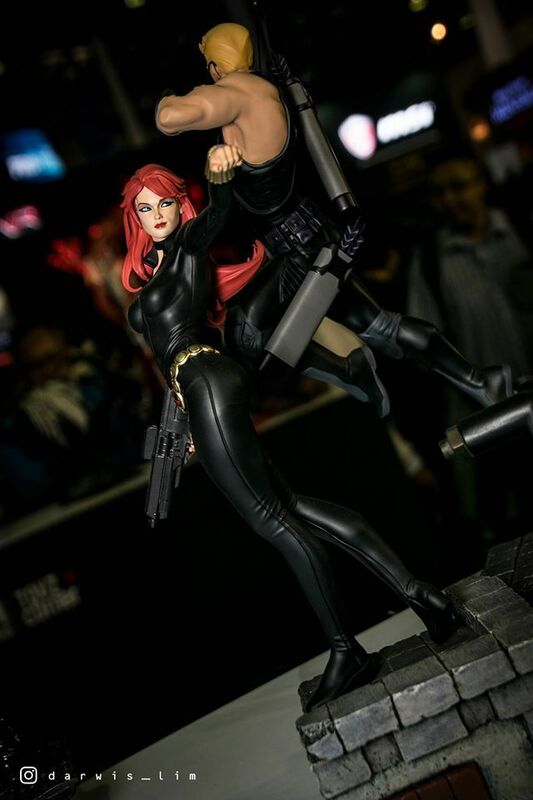 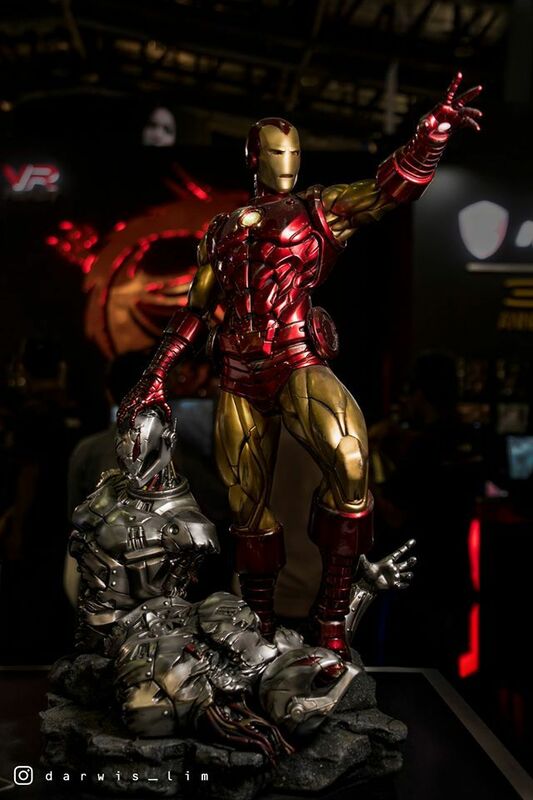 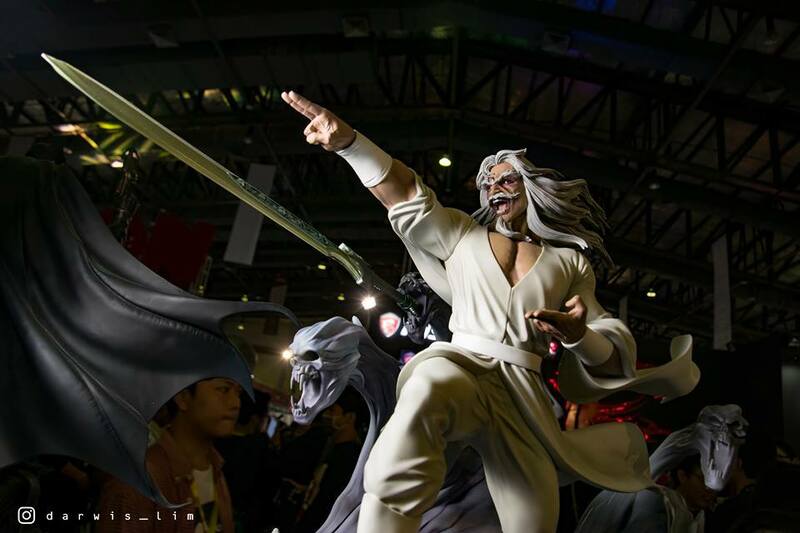 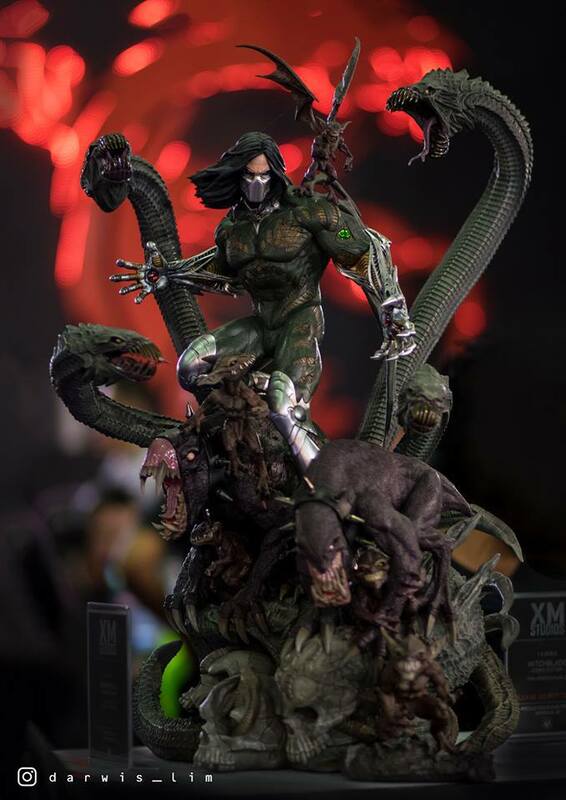 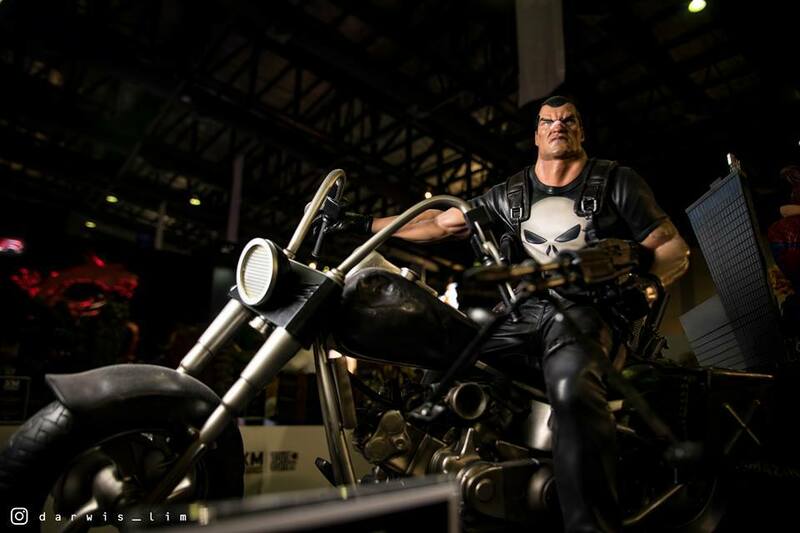 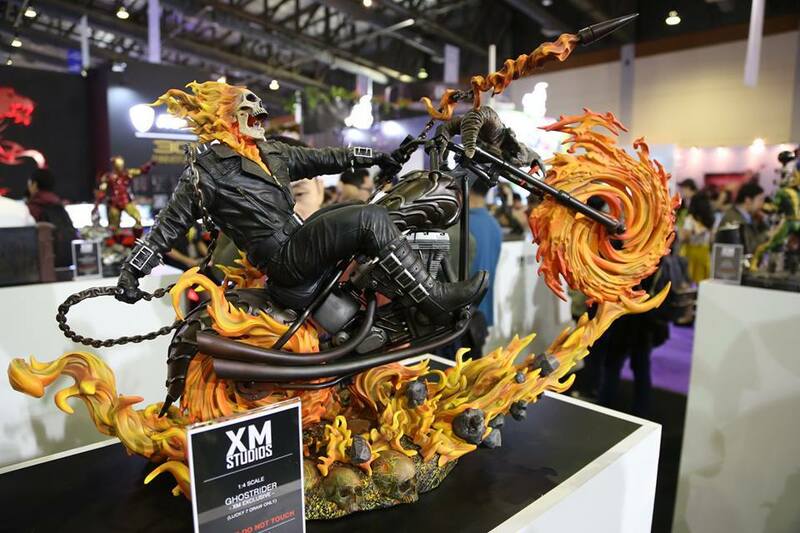 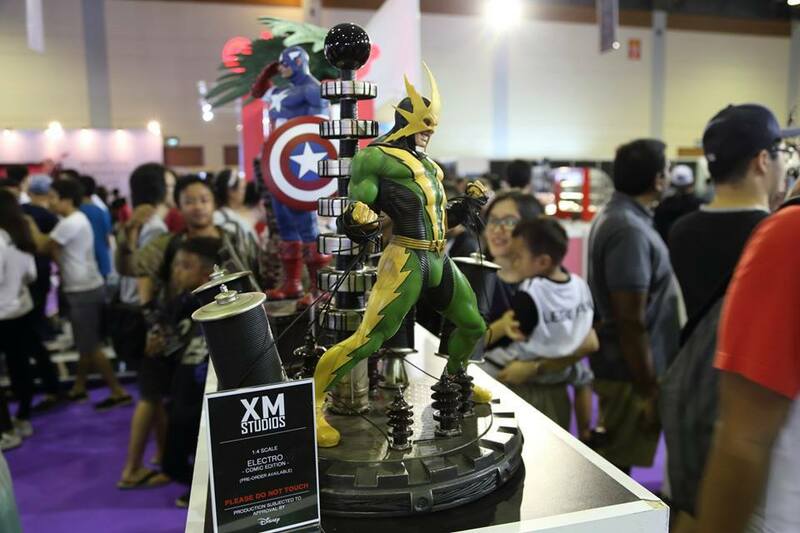 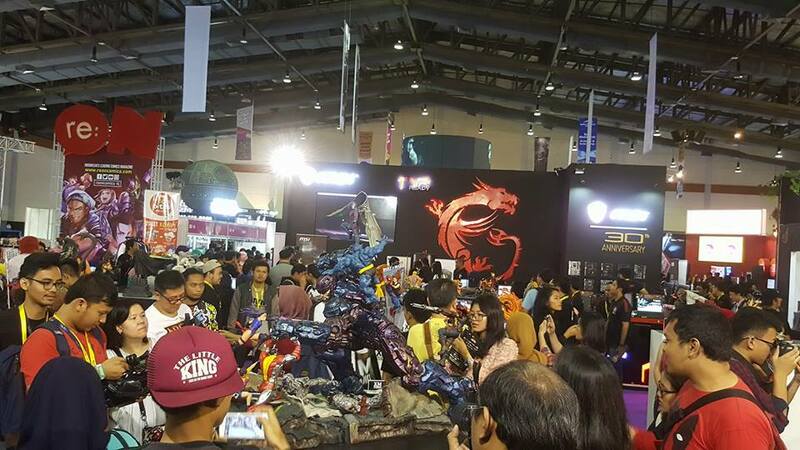 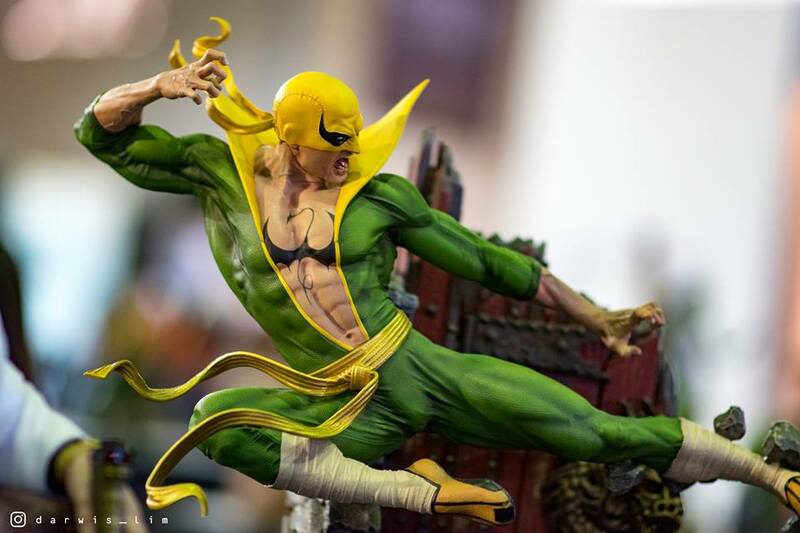 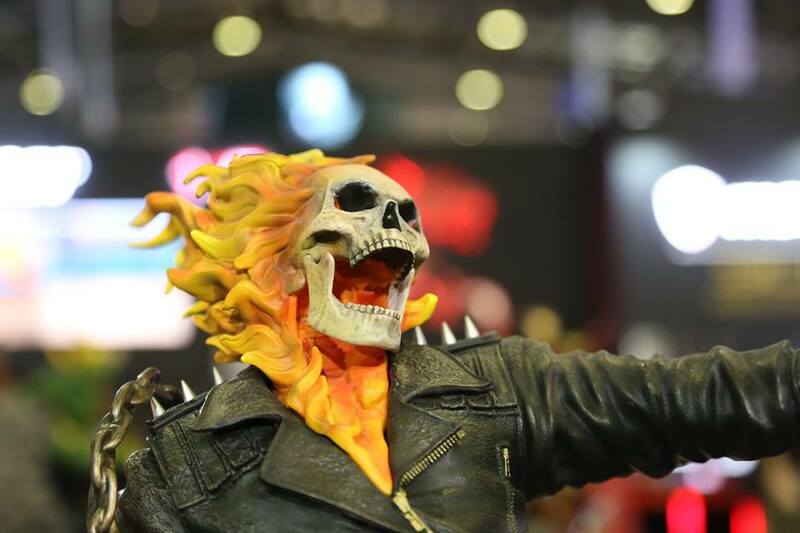 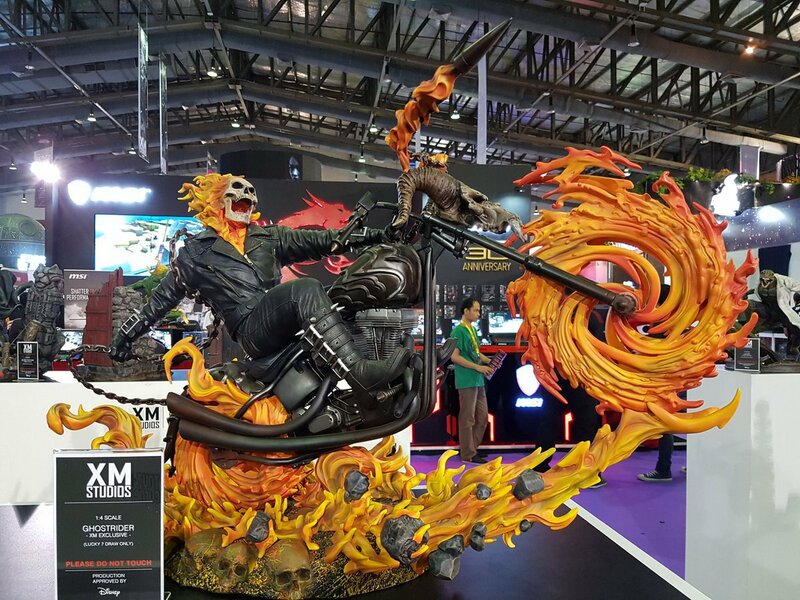 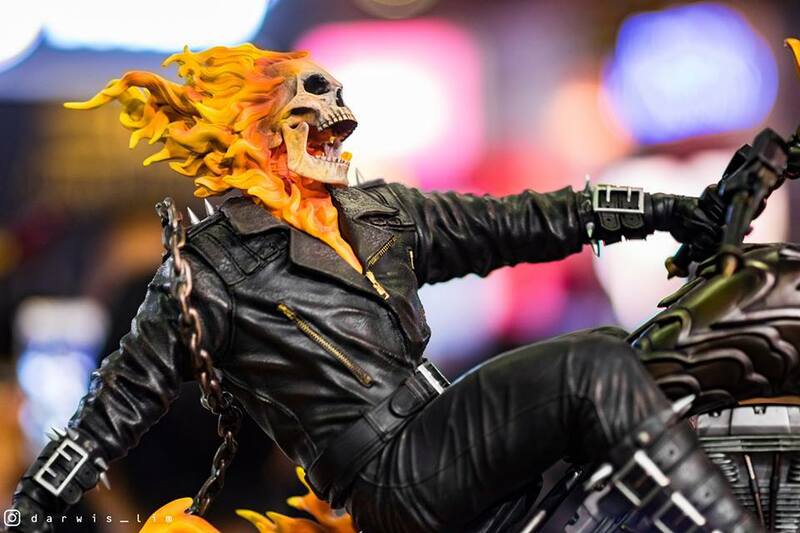 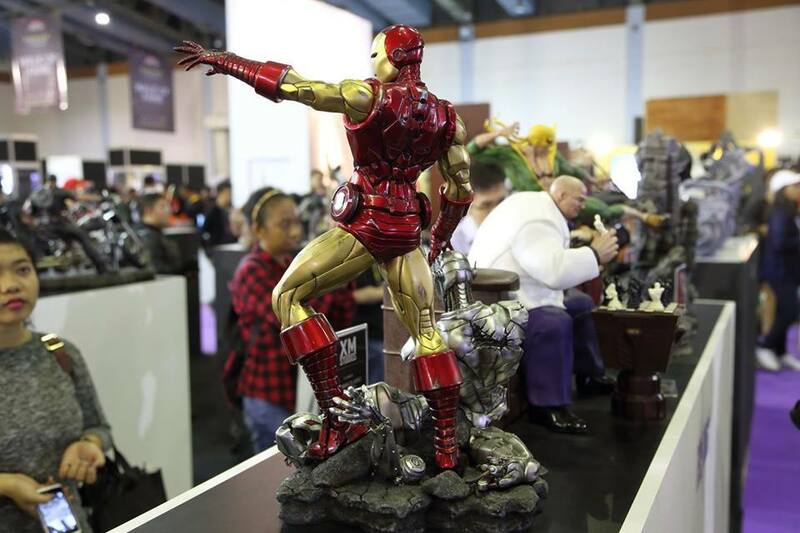 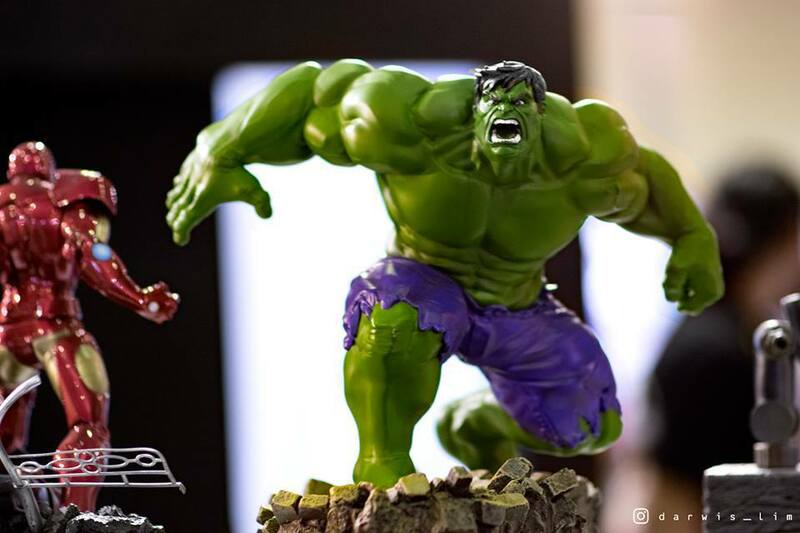 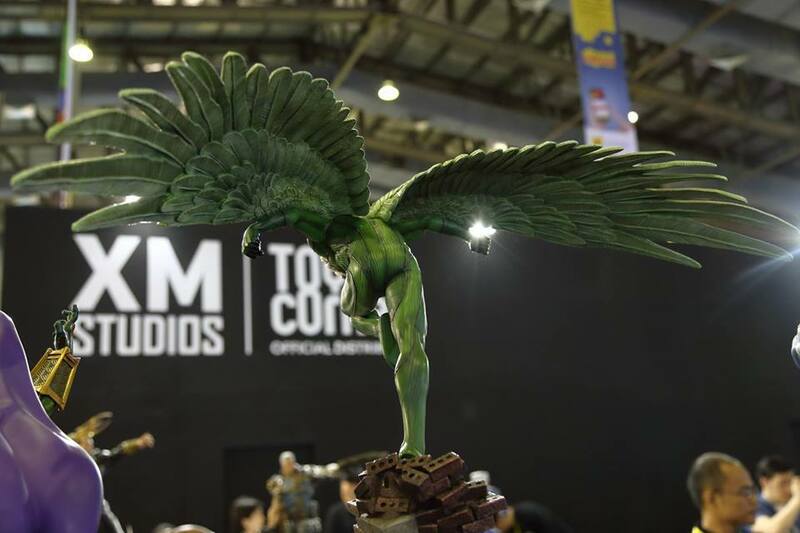 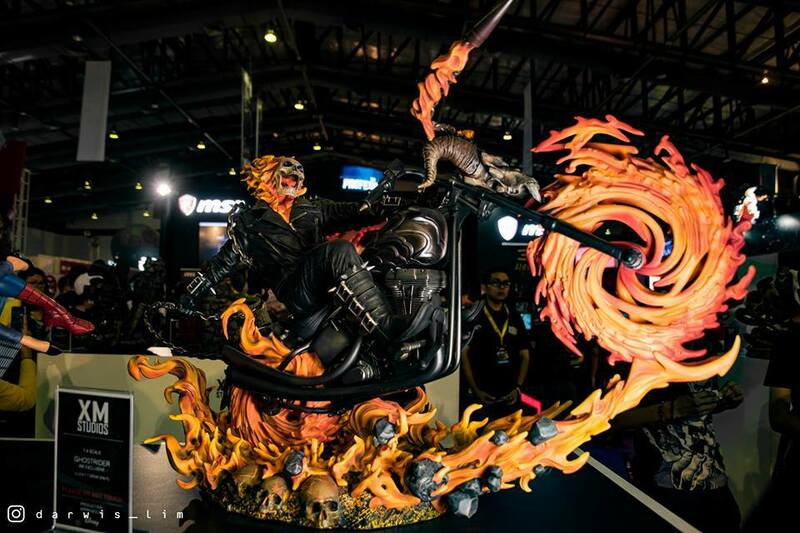 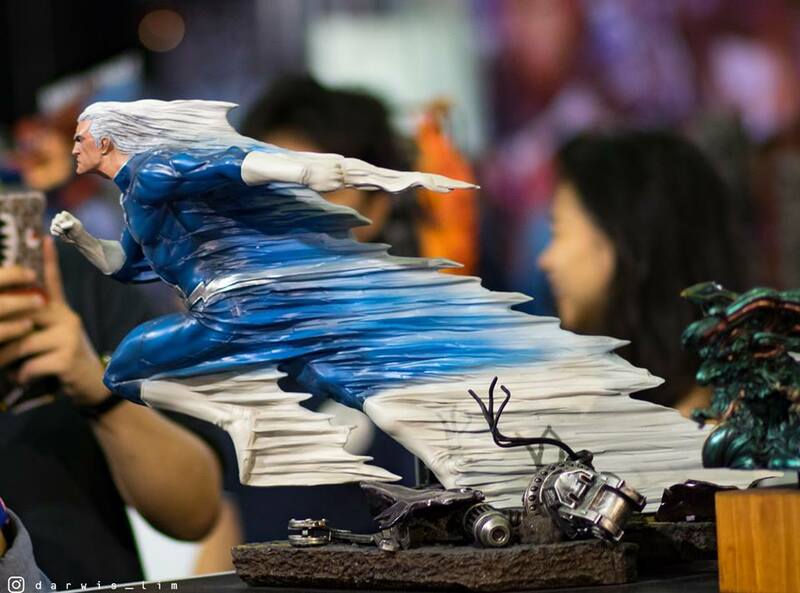 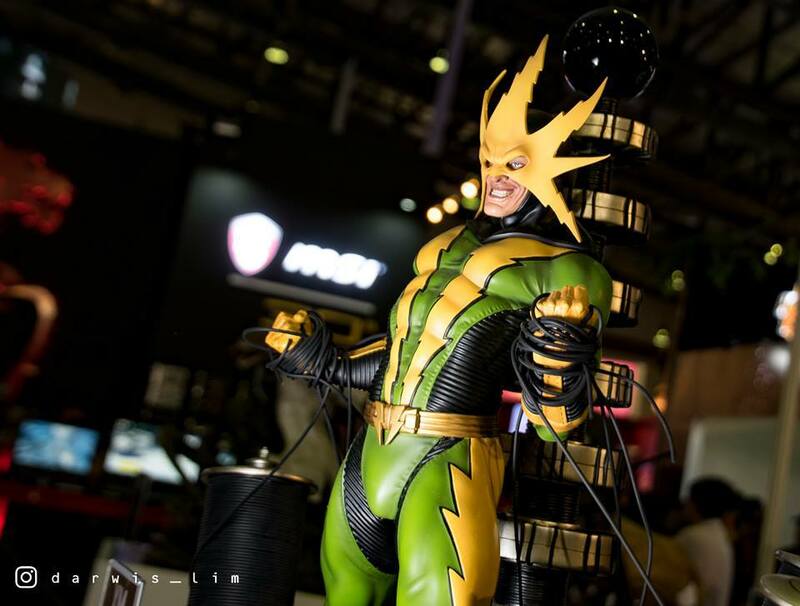 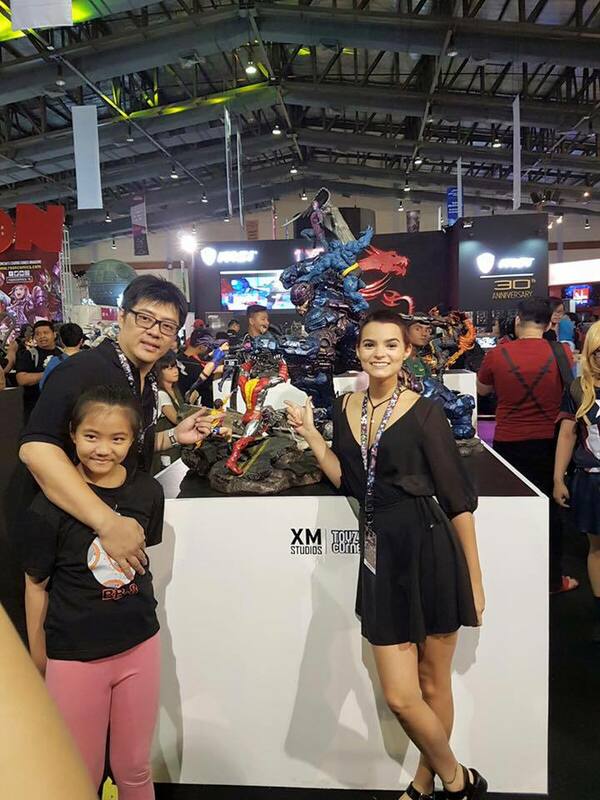 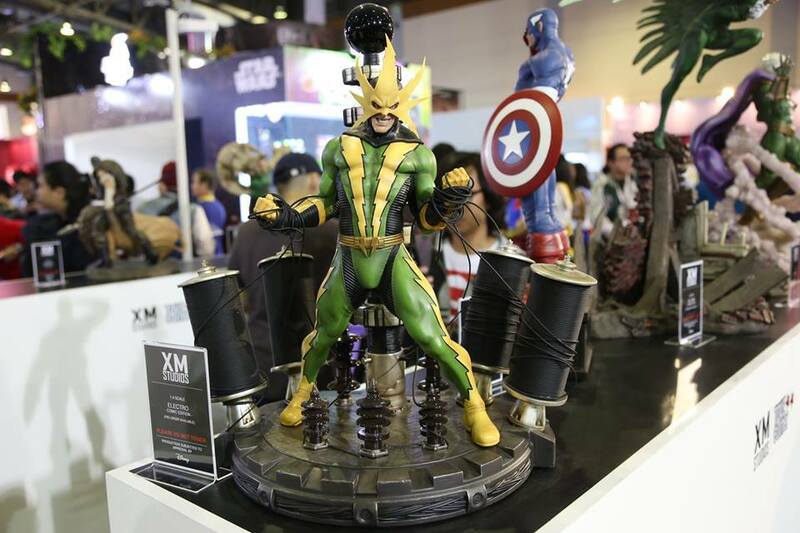 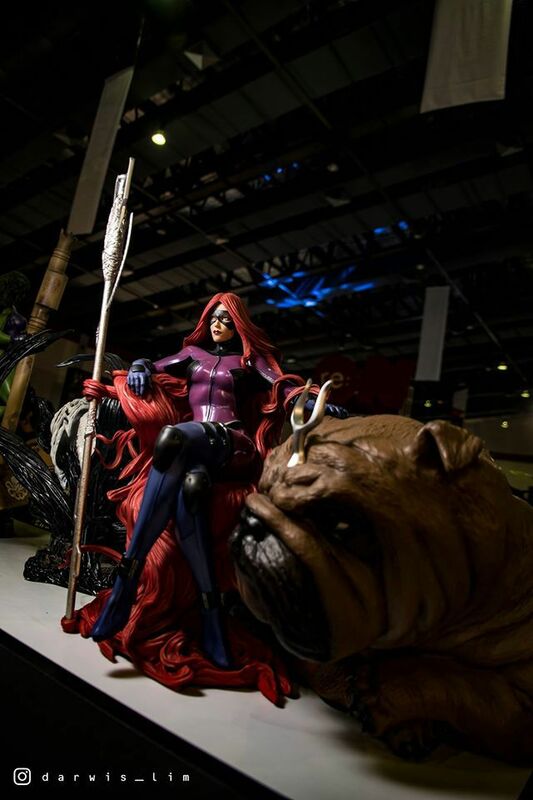 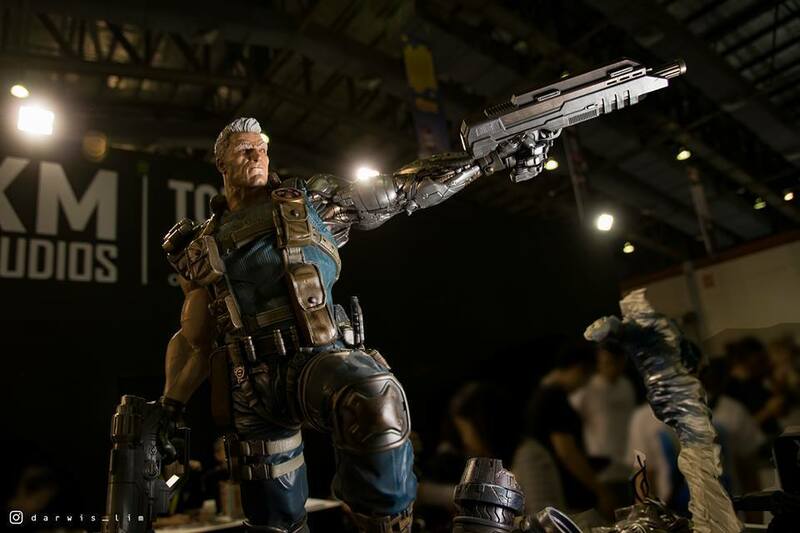 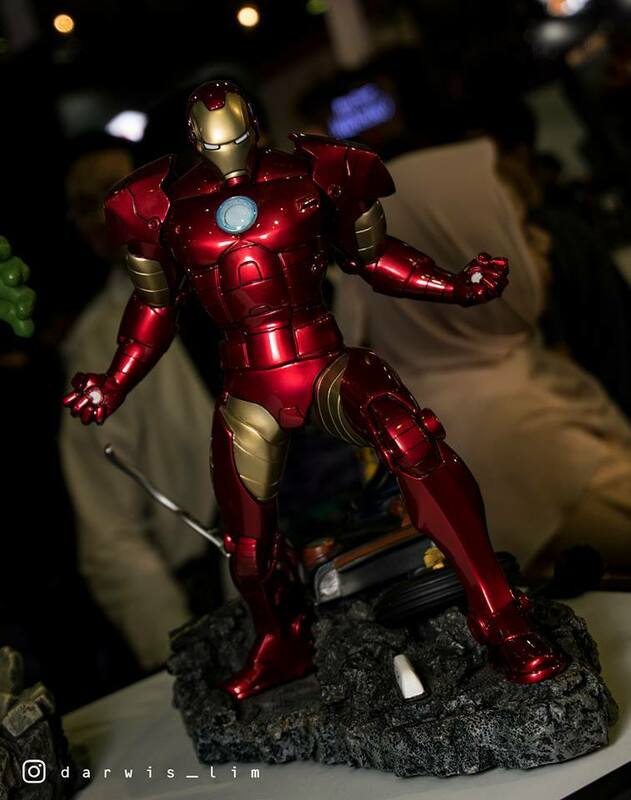 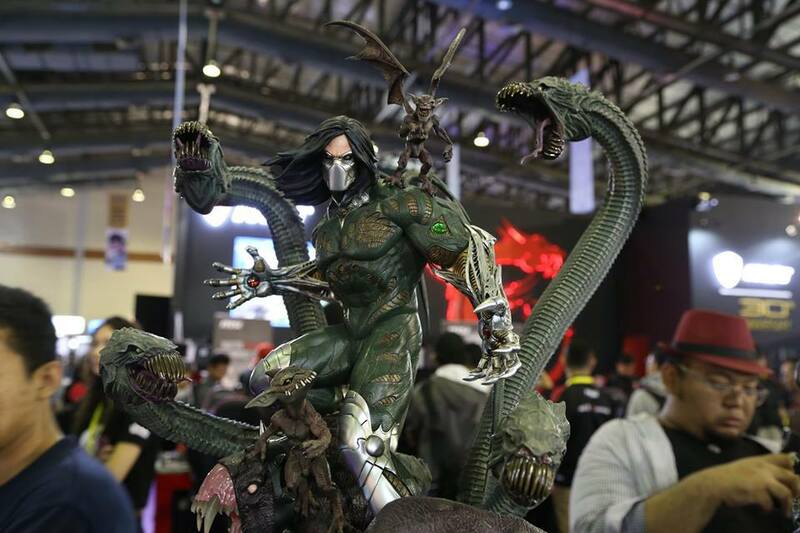 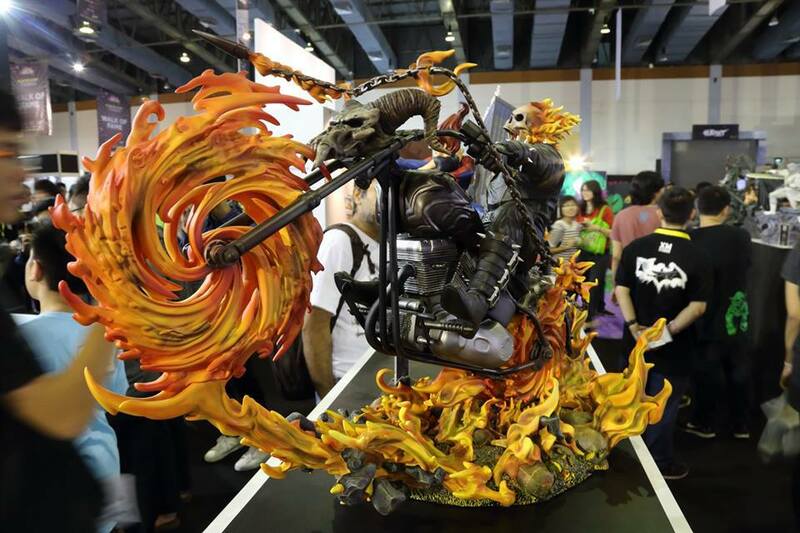 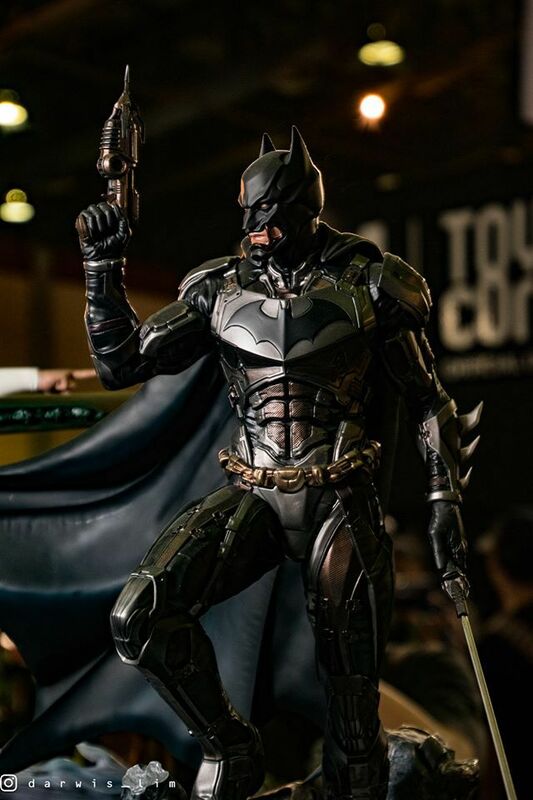 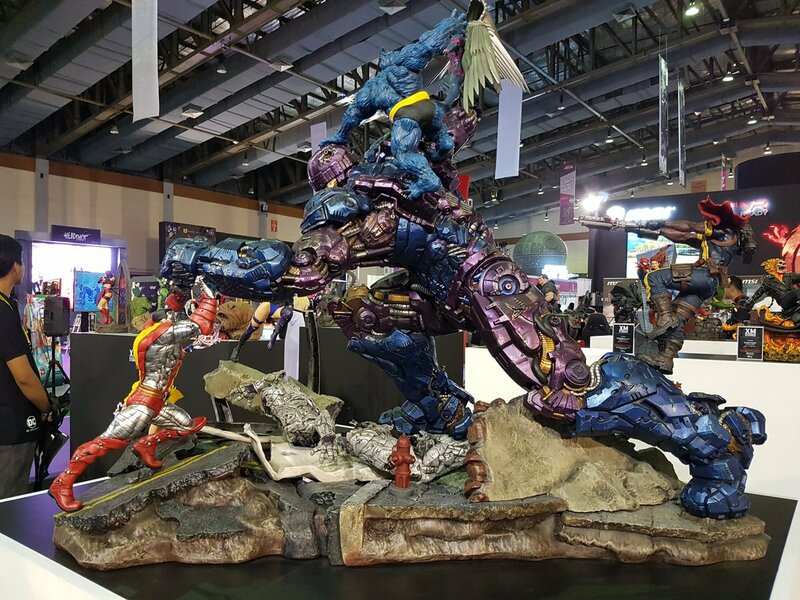 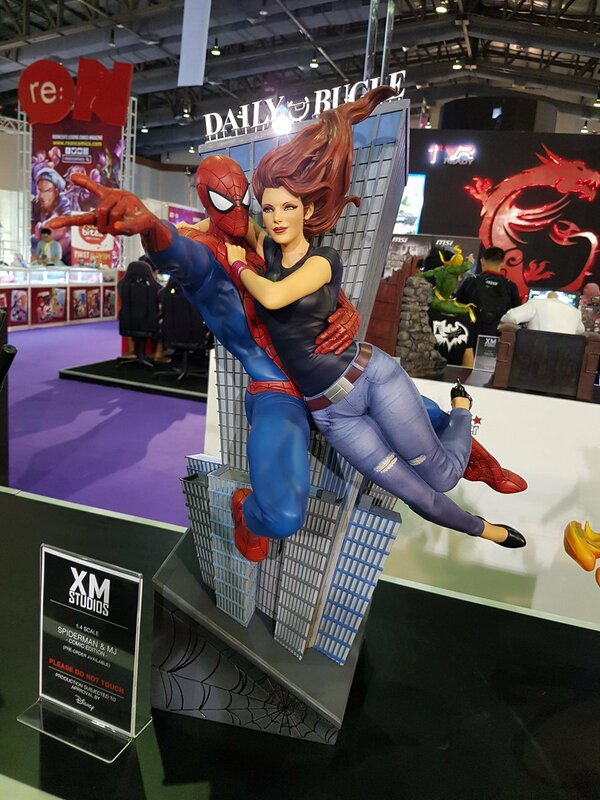 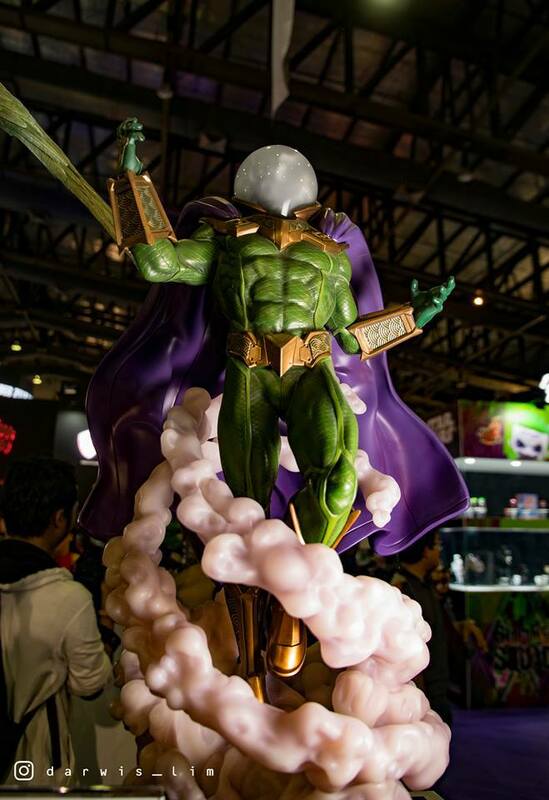 "In 2016 XM Studios was part from Indonesia's biggest Toy and Comic convention at the Jakarta Convetion Center (JCC) from 01-02 October. 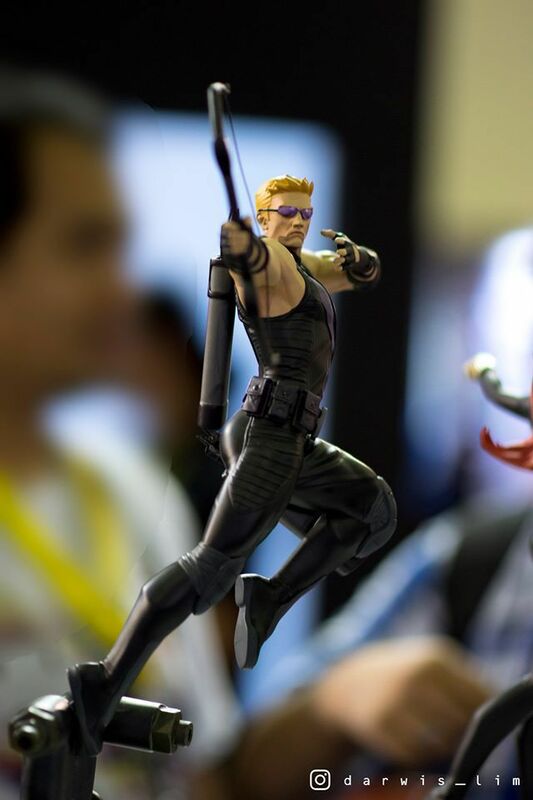 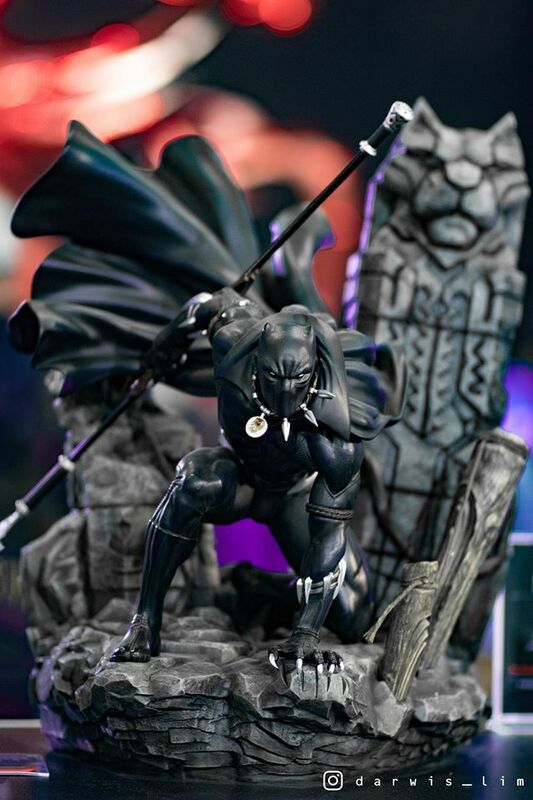 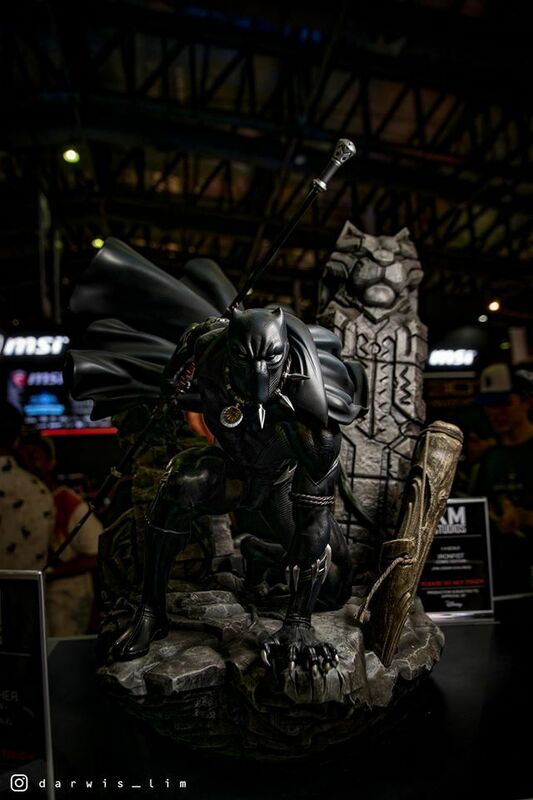 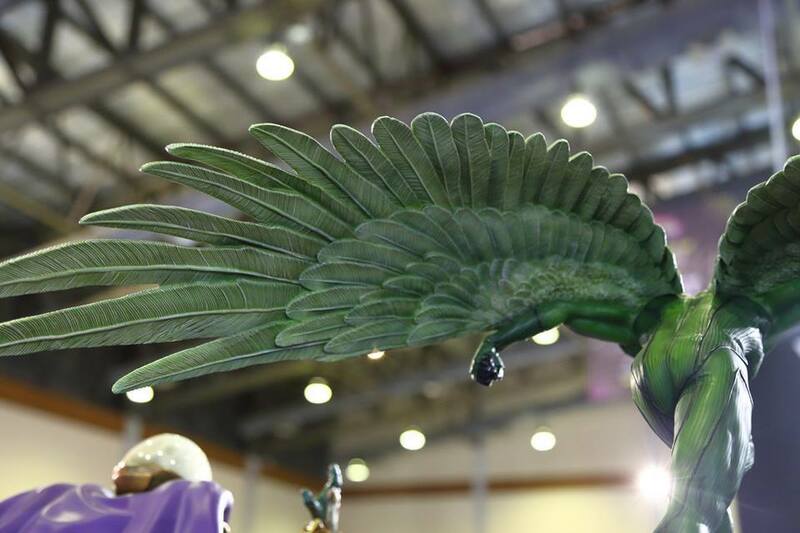 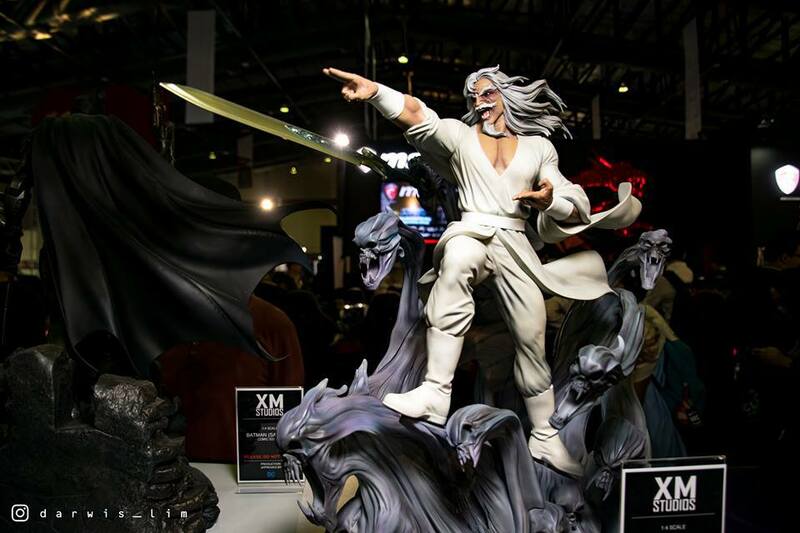 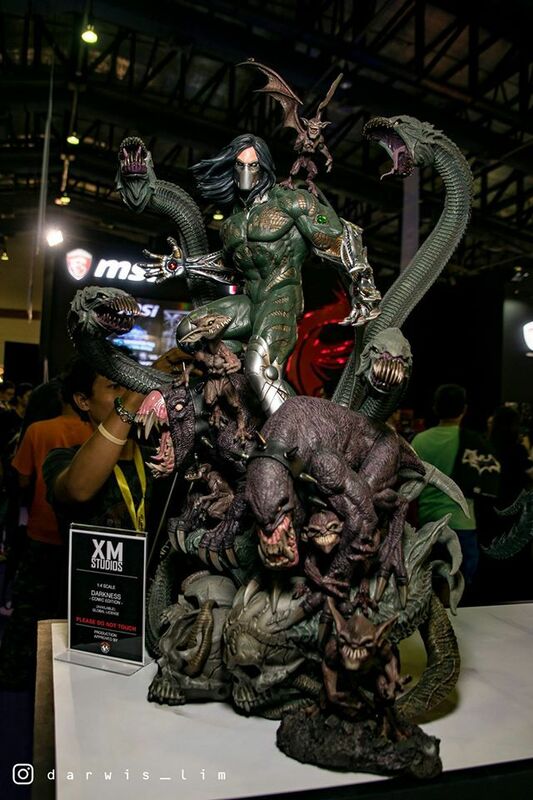 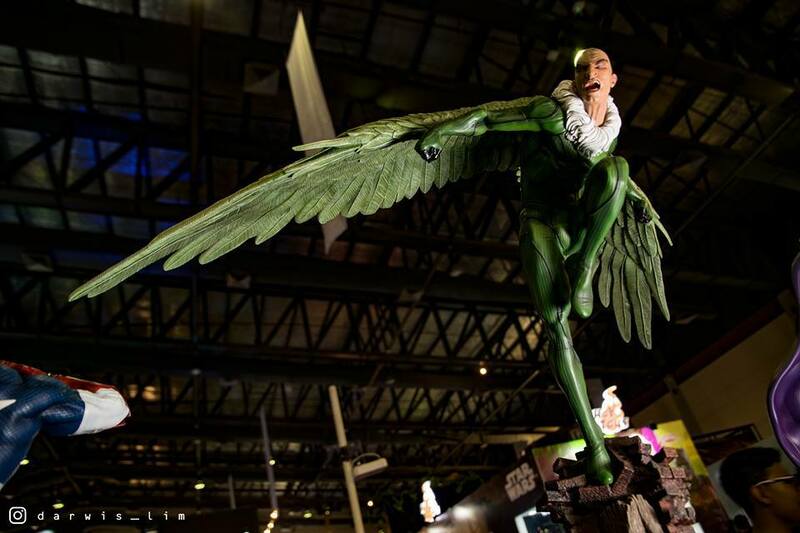 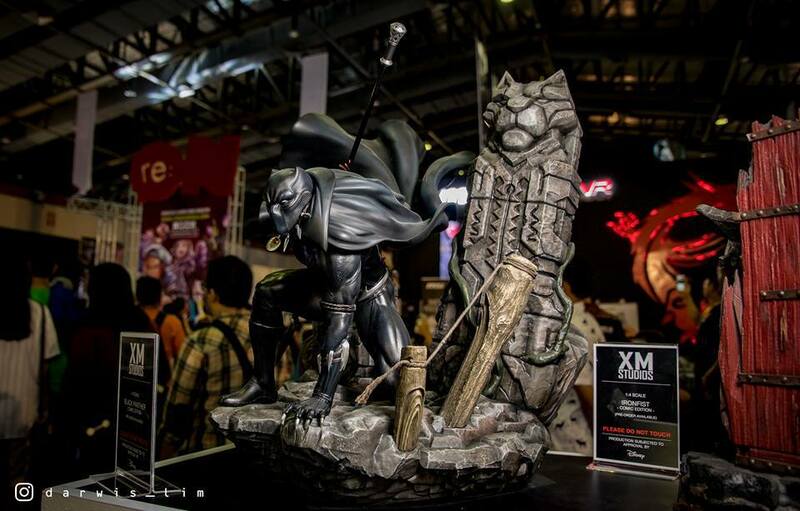 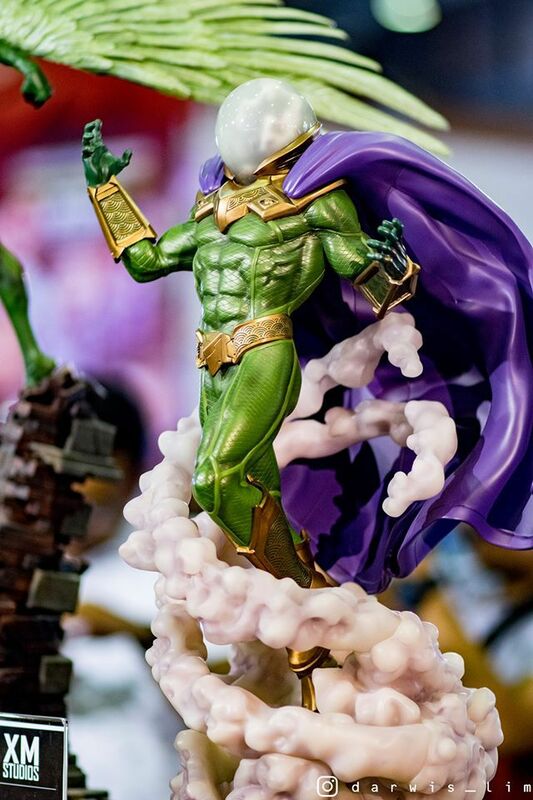 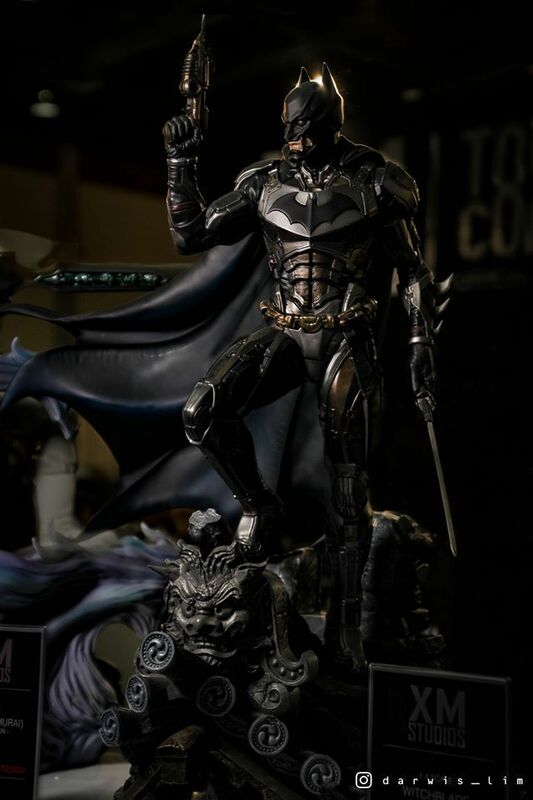 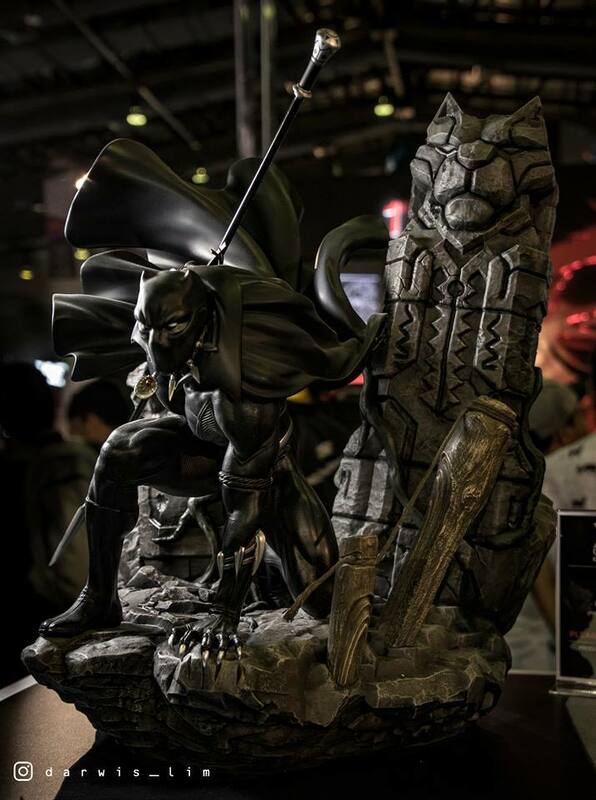 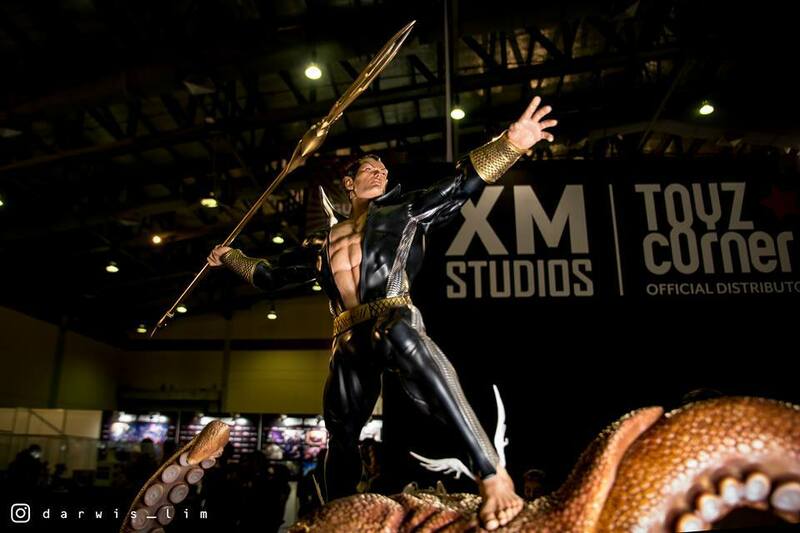 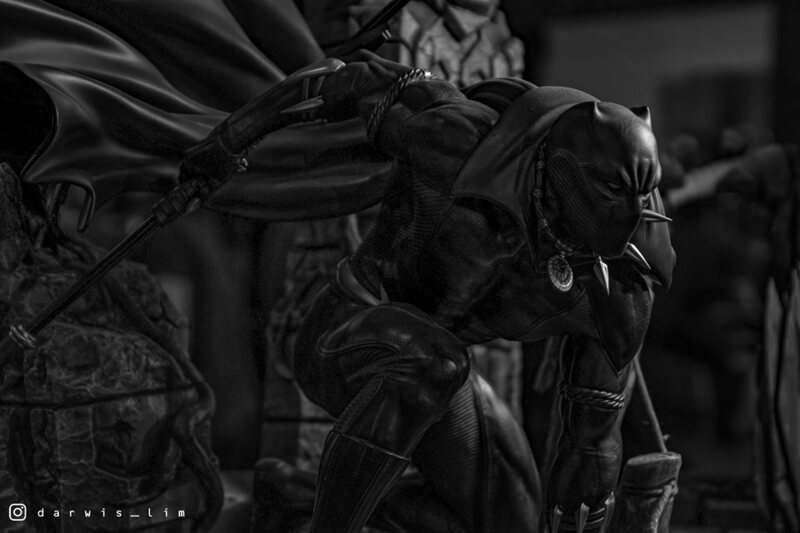 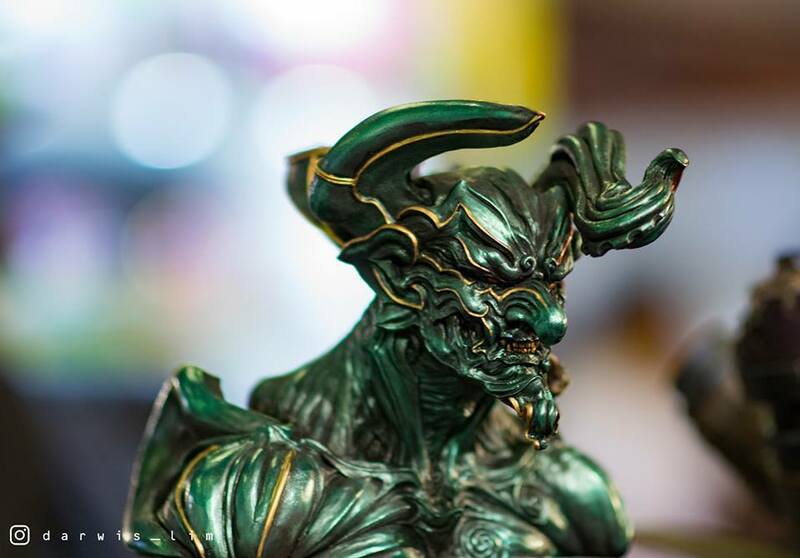 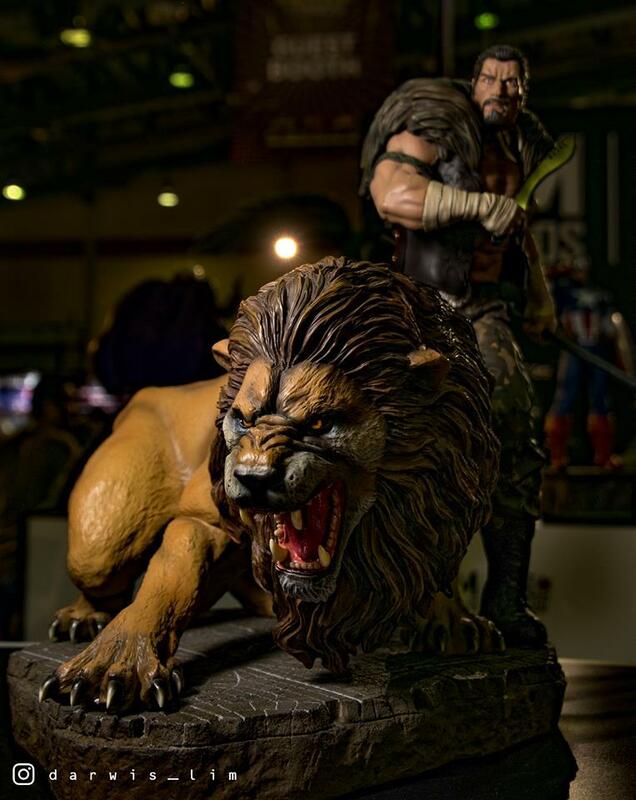 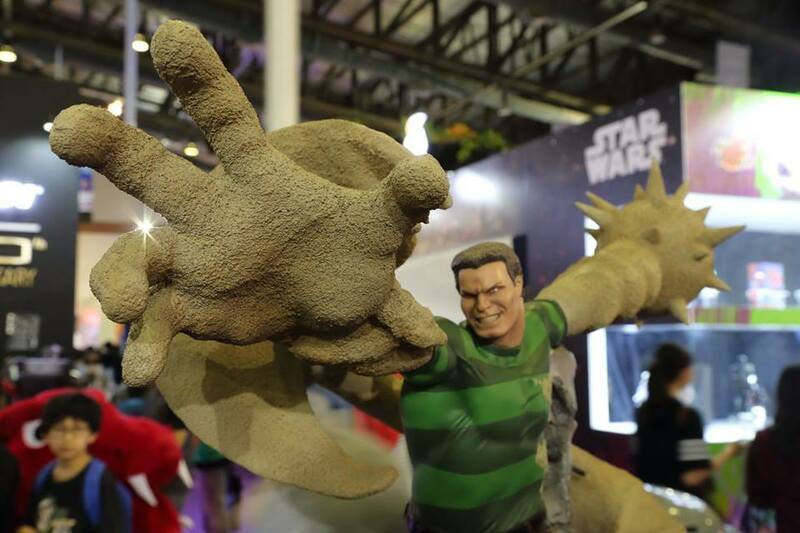 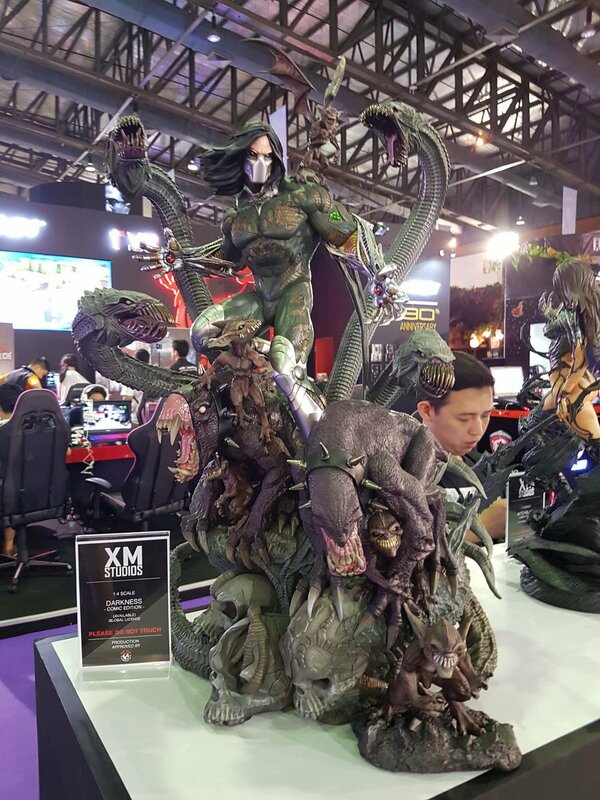 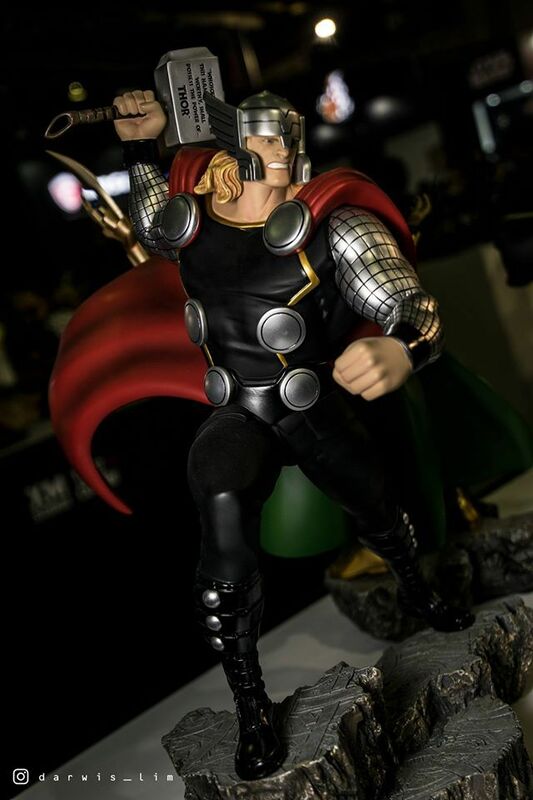 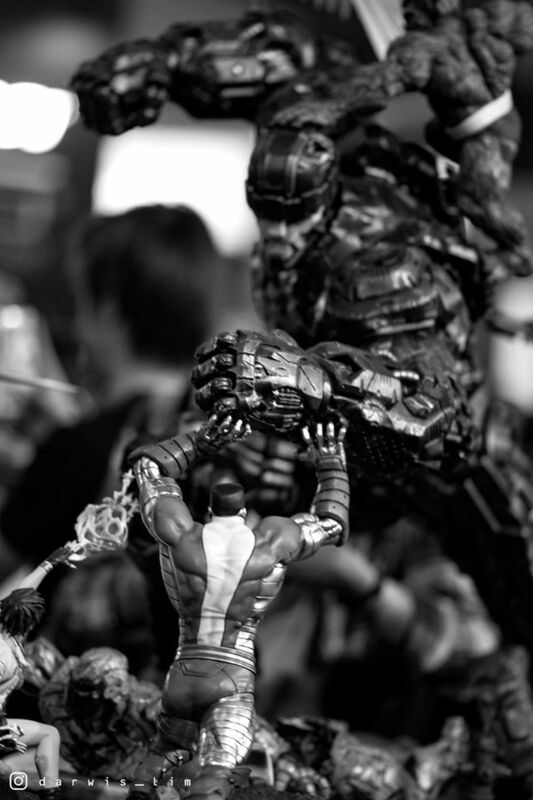 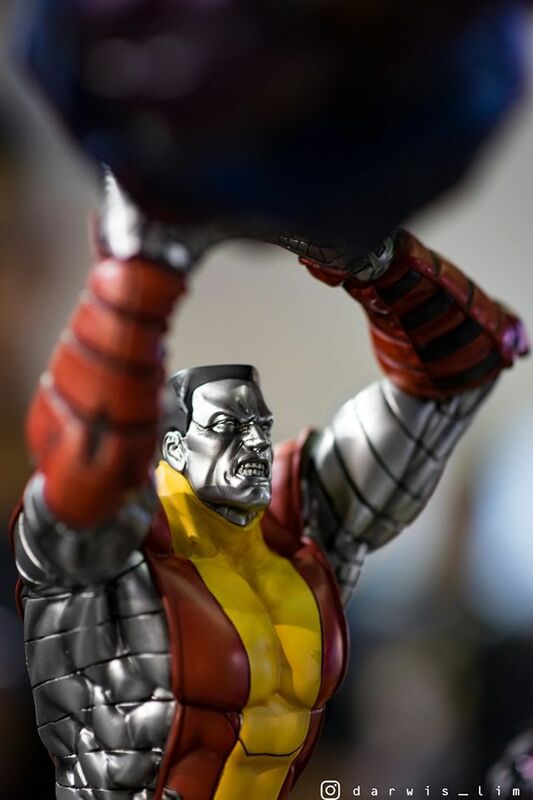 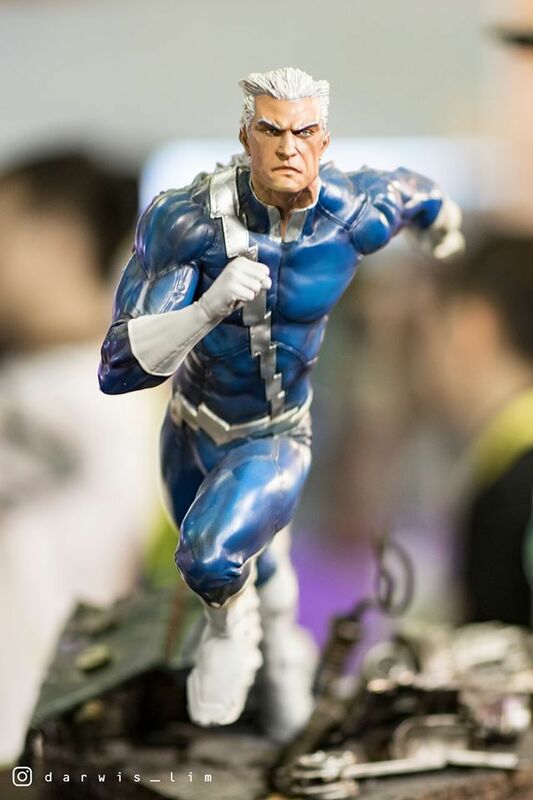 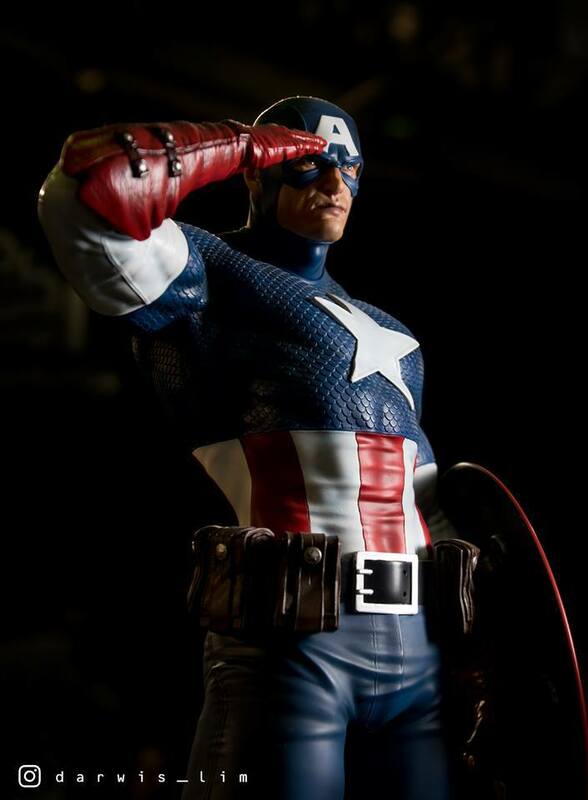 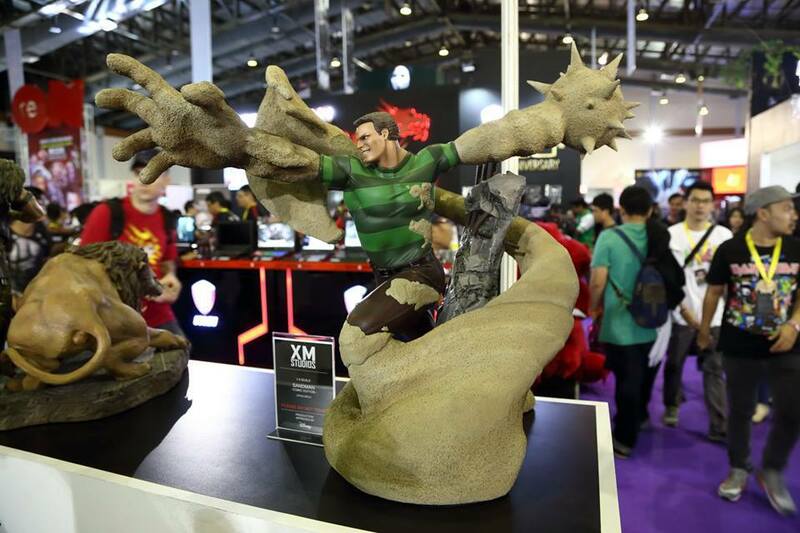 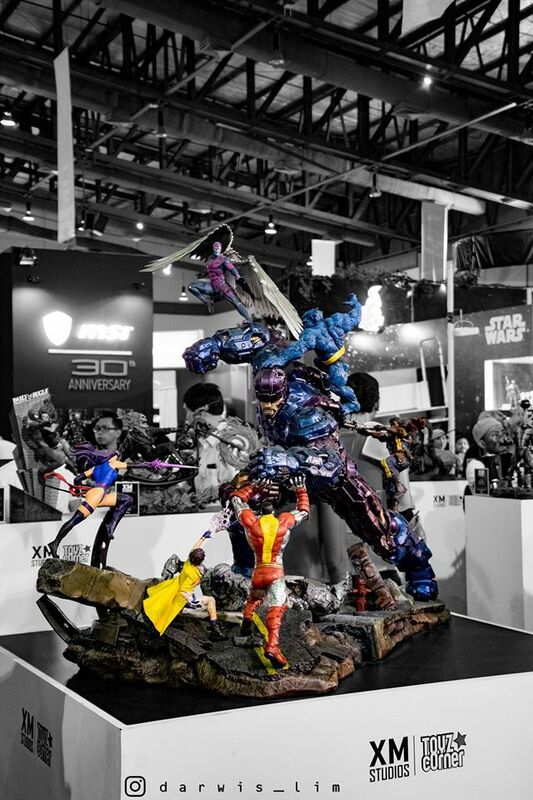 During the event XM Studios showcased many great statues. 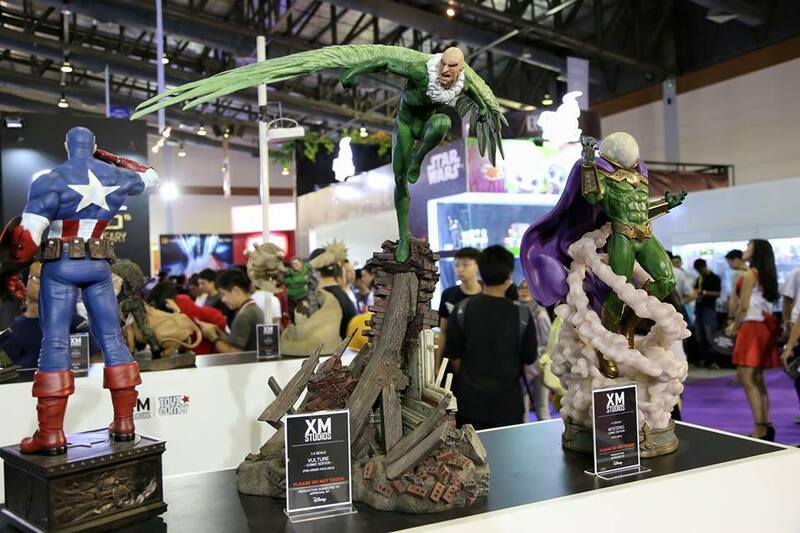 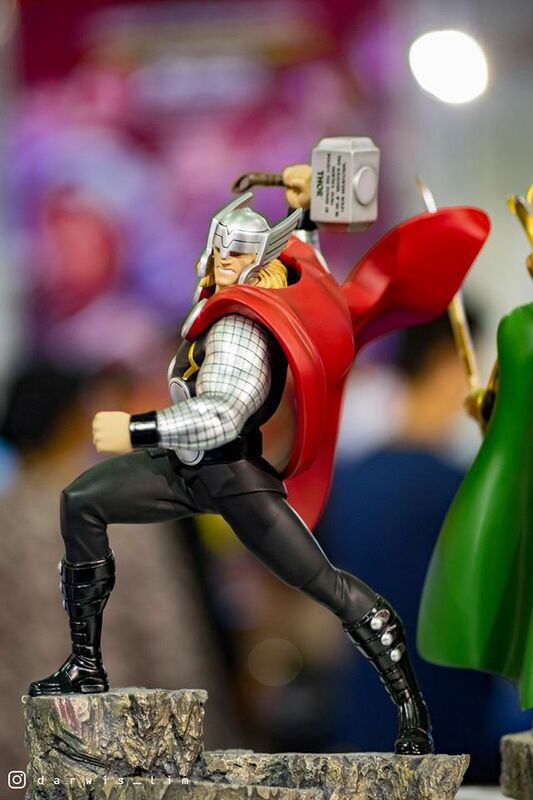 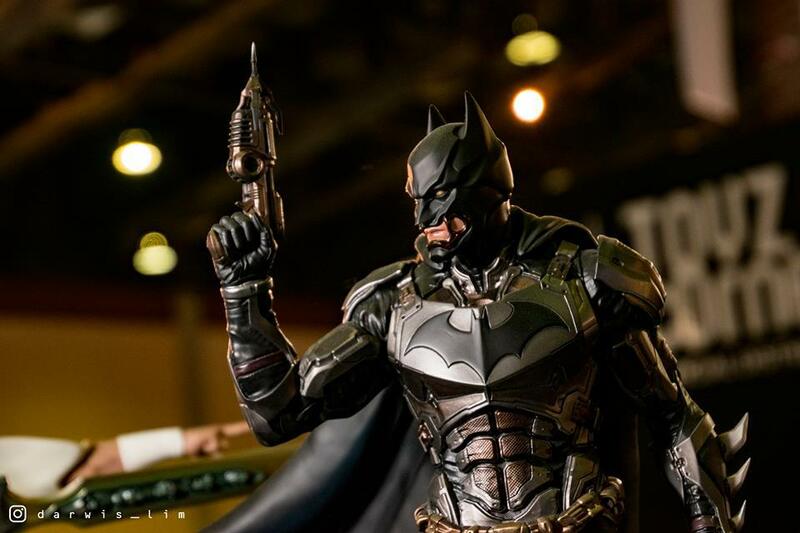 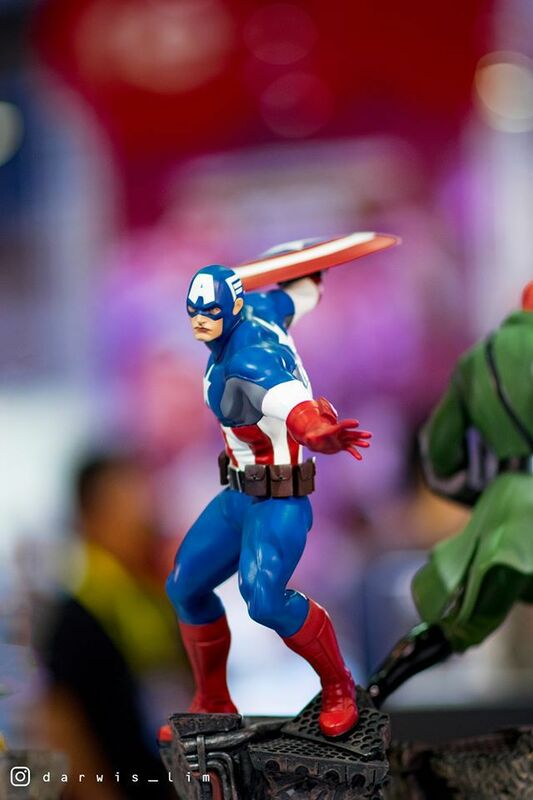 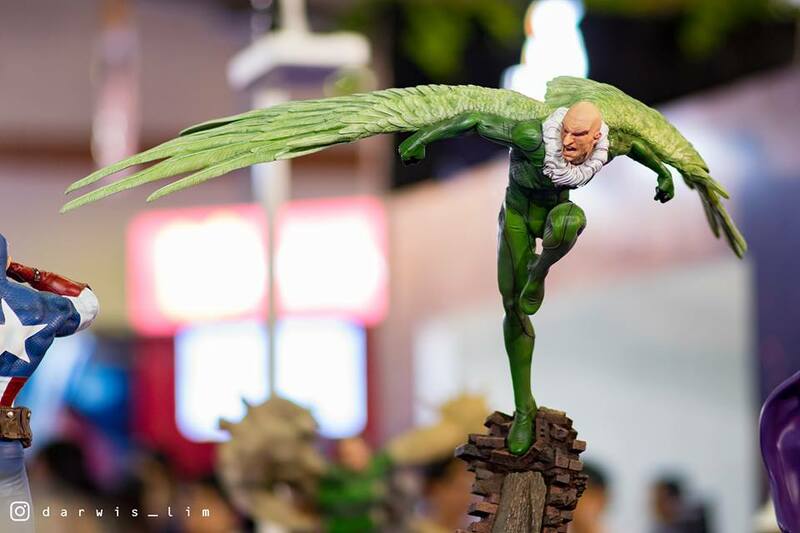 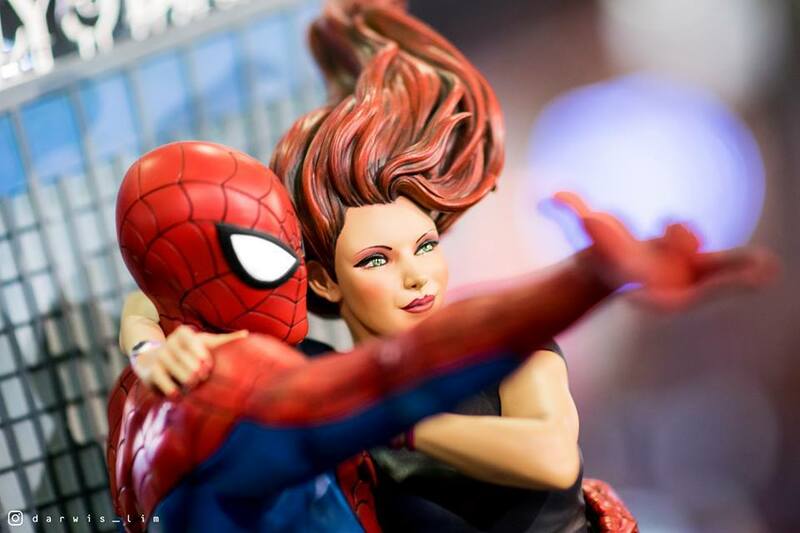 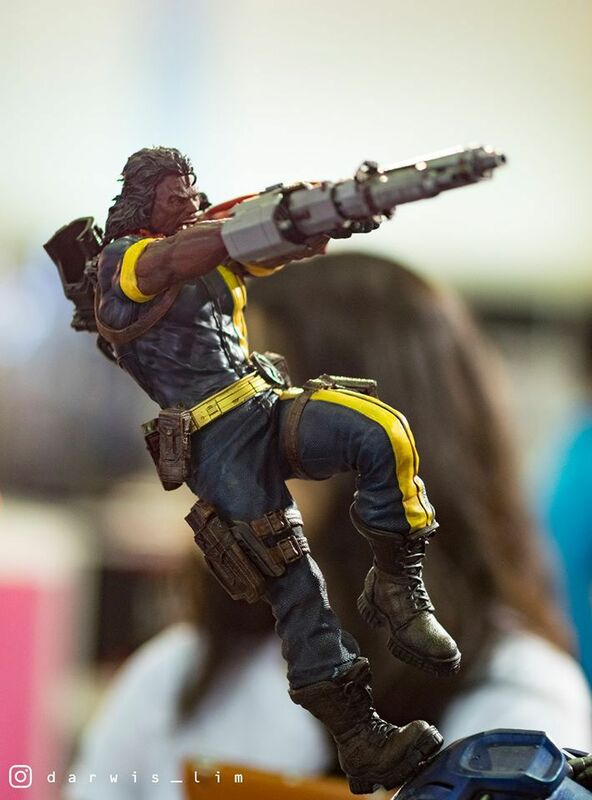 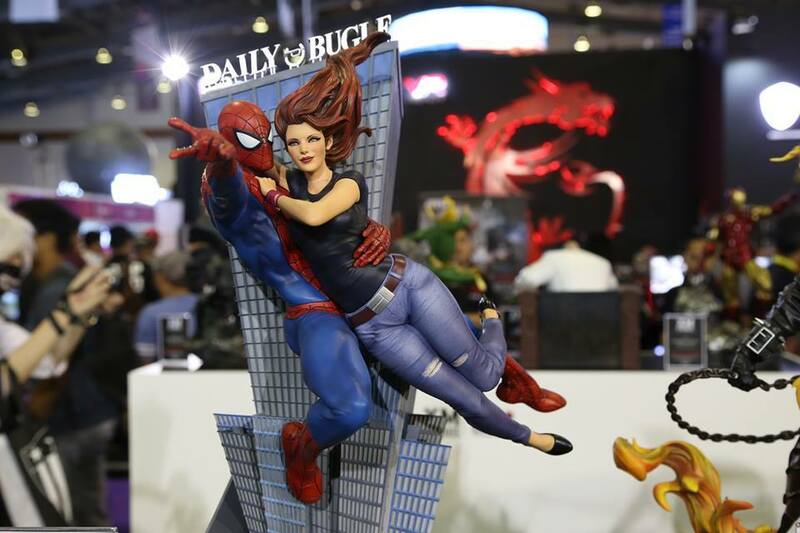 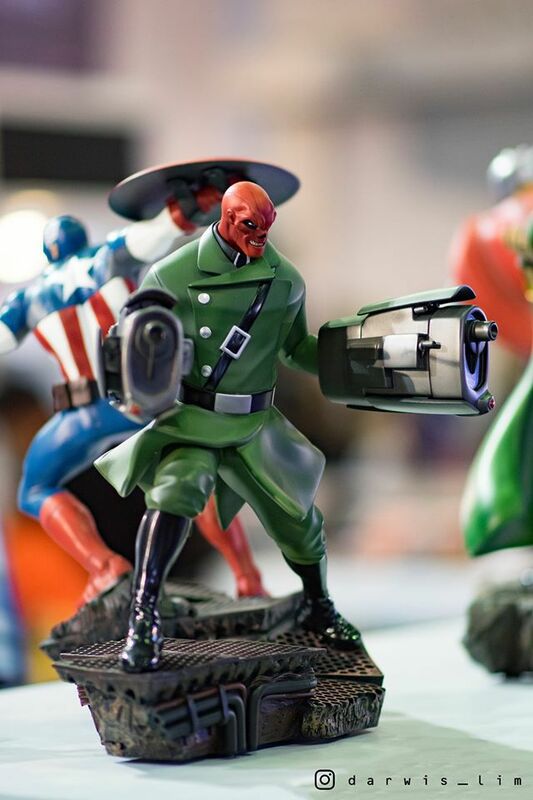 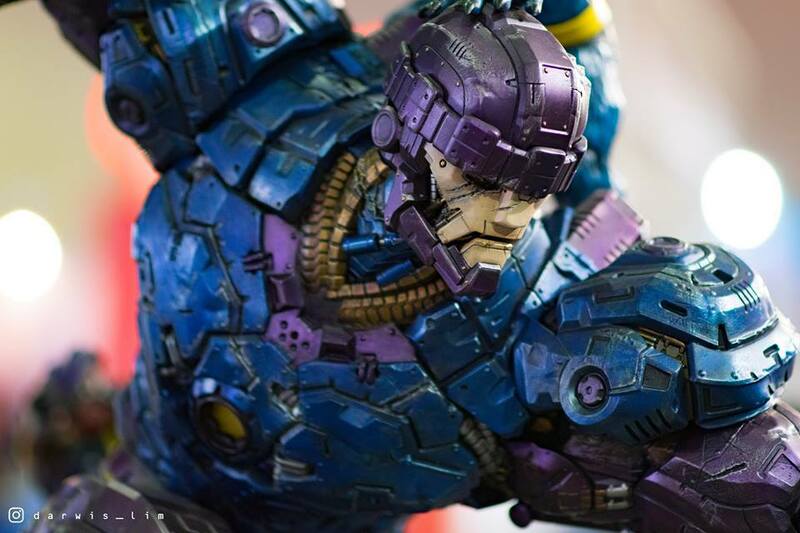 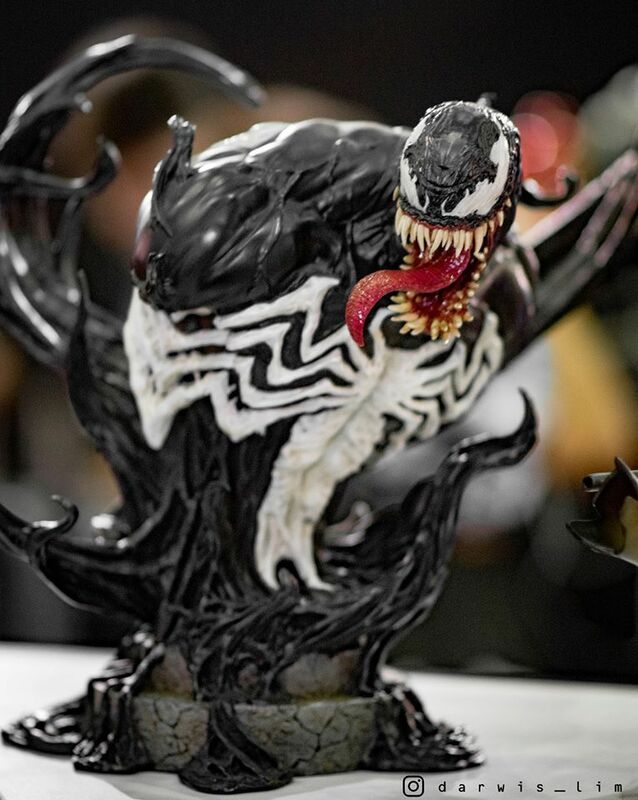 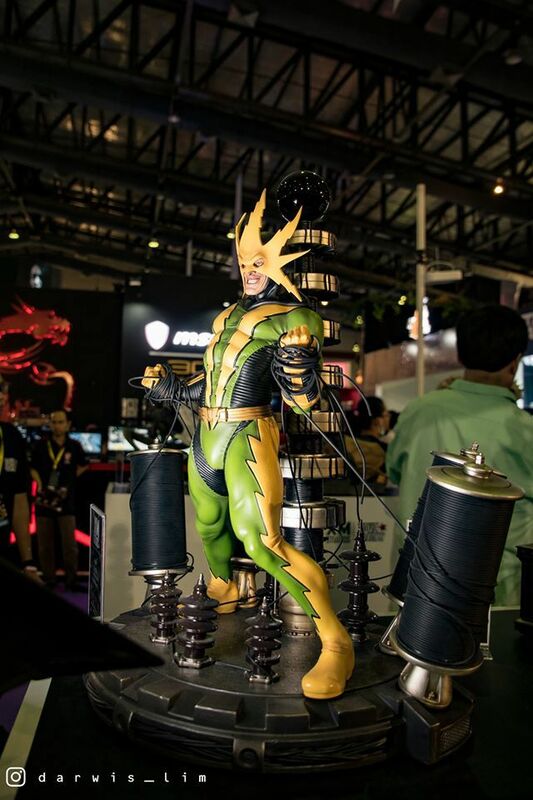 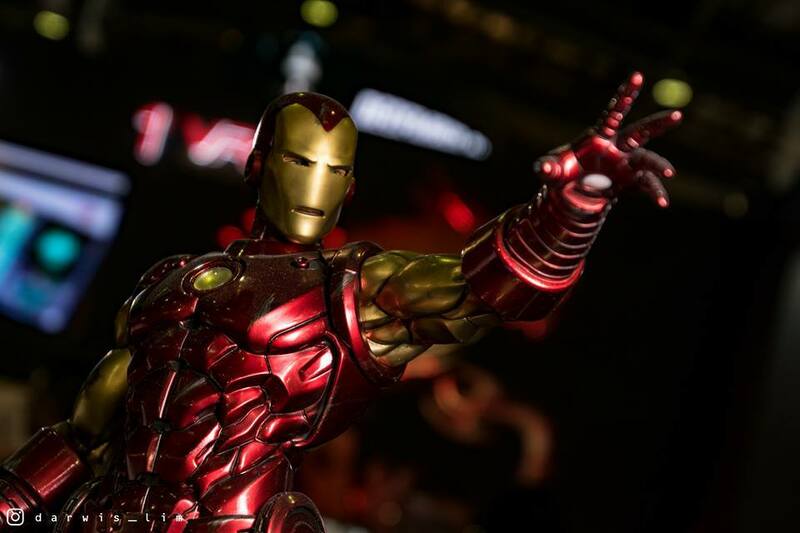 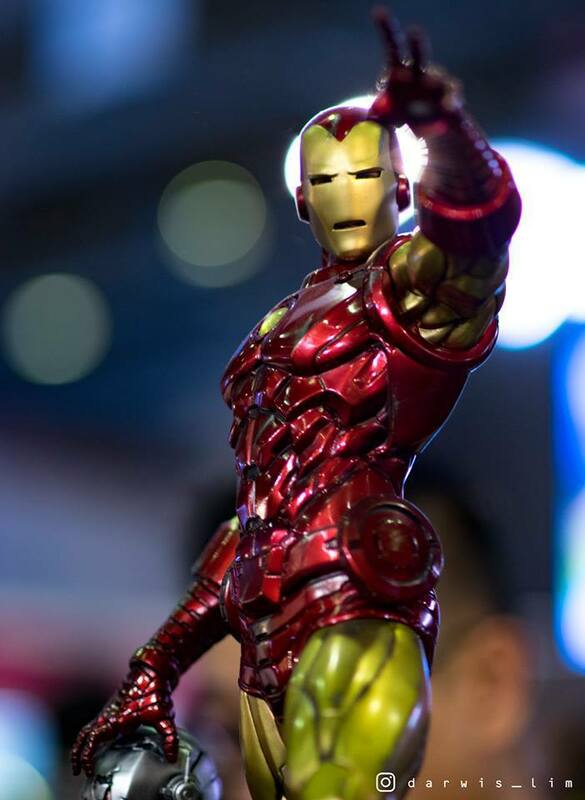 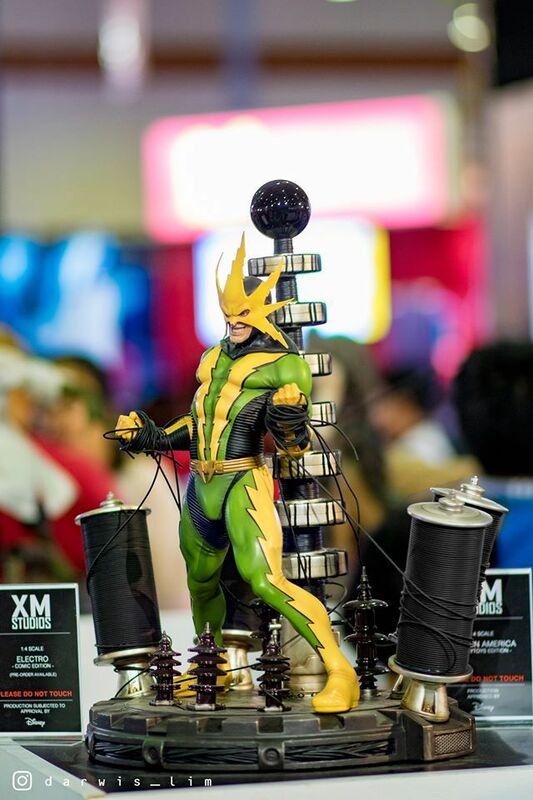 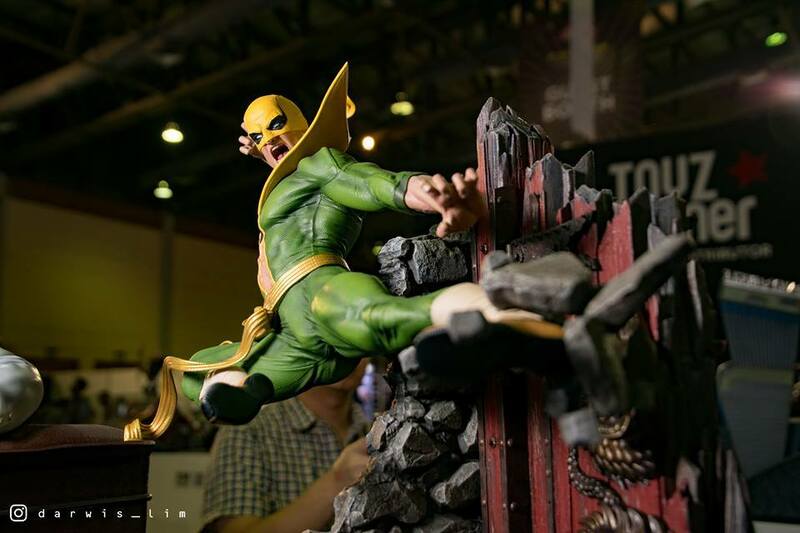 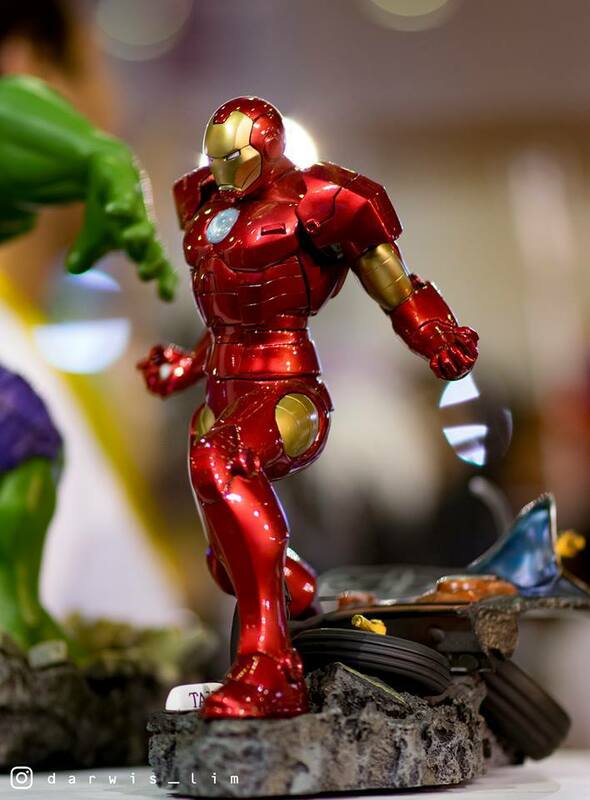 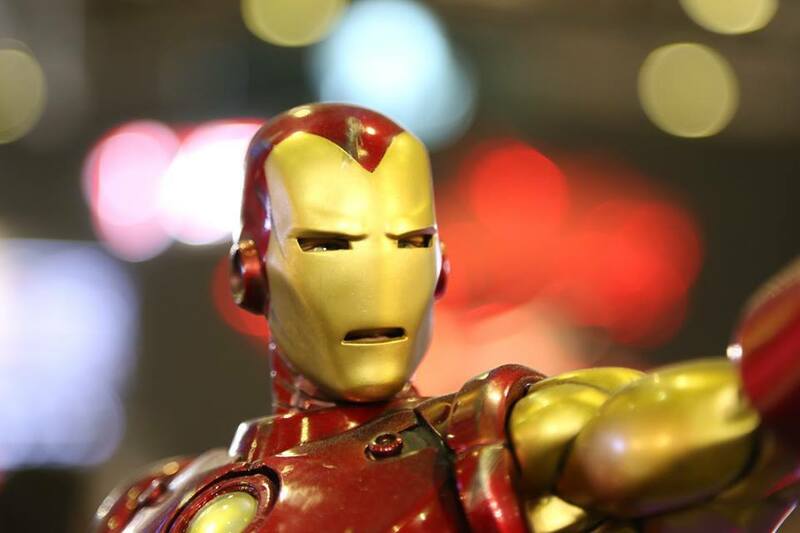 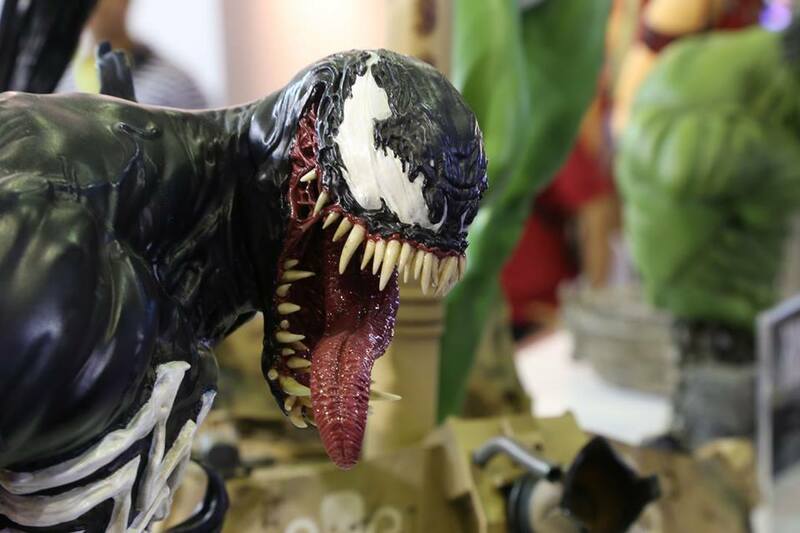 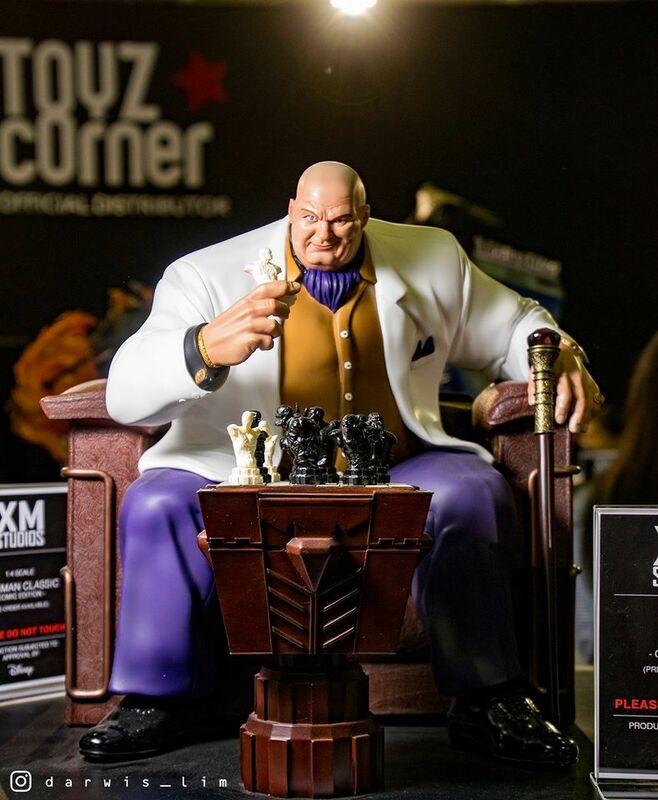 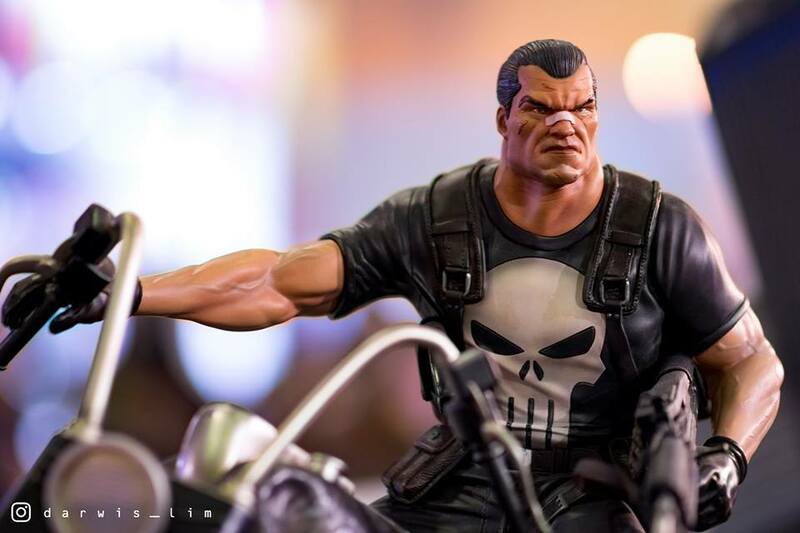 To share all this great pieces we opened the album ICC 2016 - XM Studios Coverage. 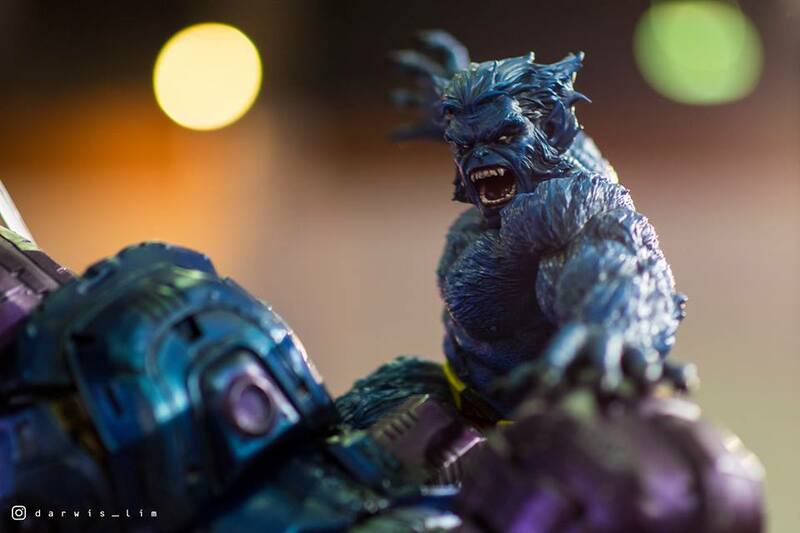 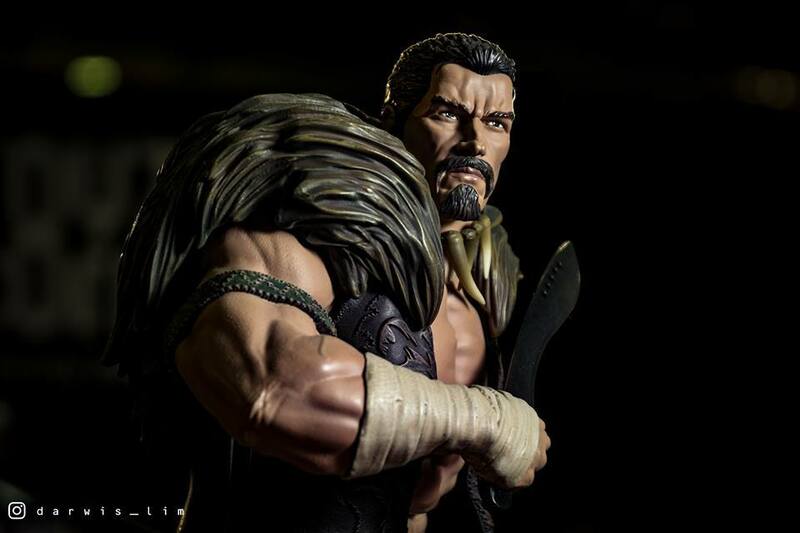 For the 573 pictures we say thank you to XM Studios, Mandalore the Collector, Darwis Lim Toys Photographys and Arya Pradana. 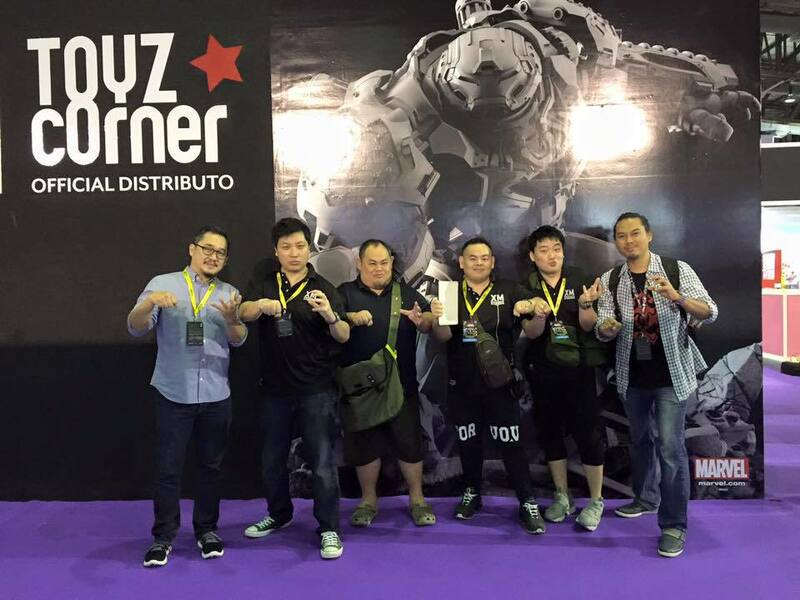 See you at ICC 2017! "